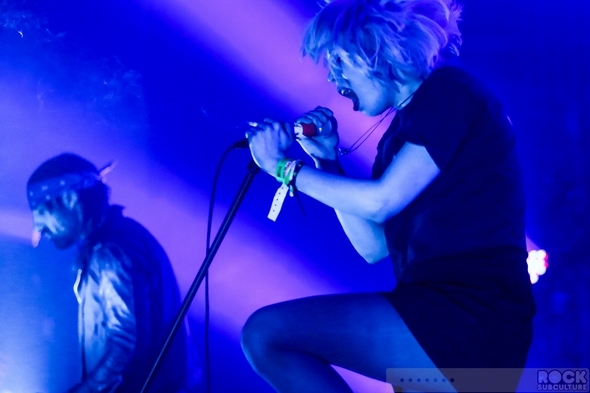 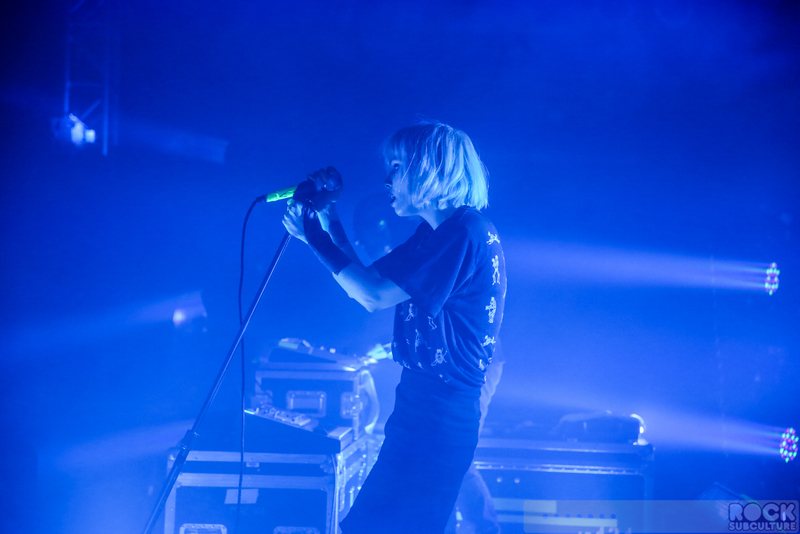 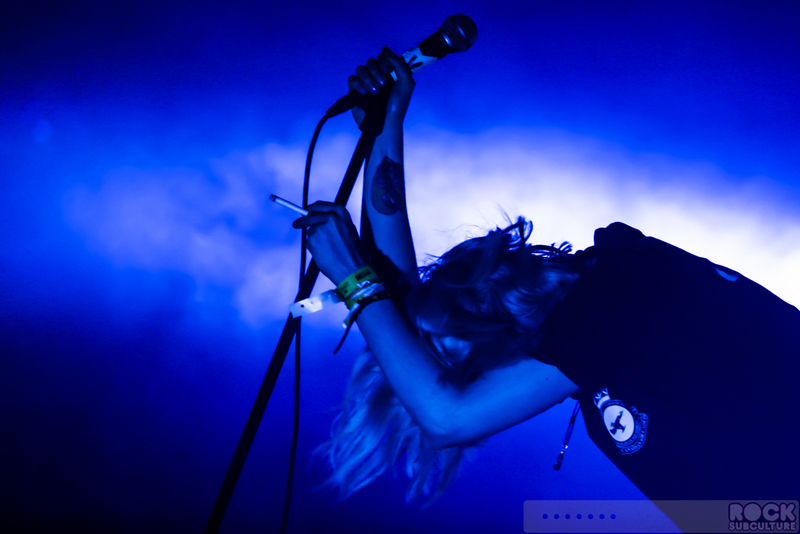 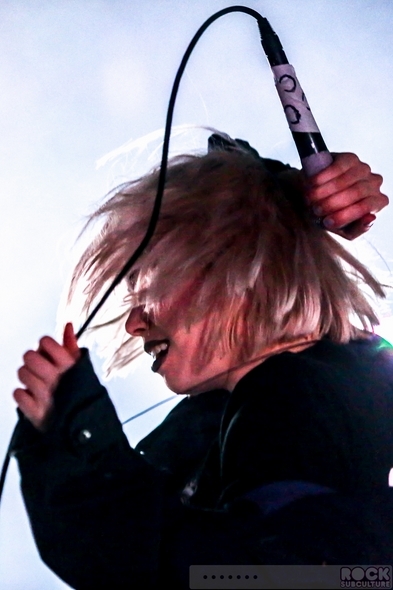 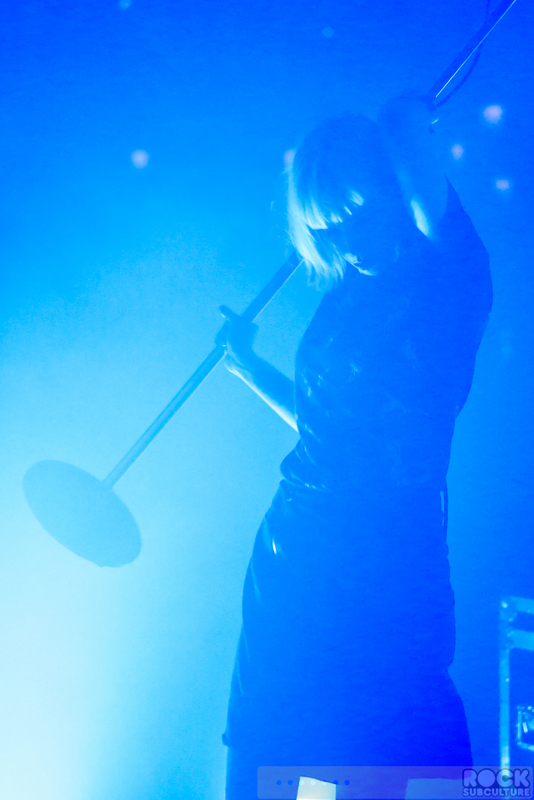 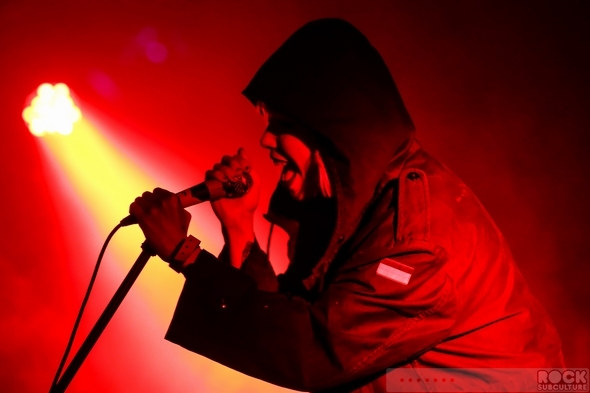 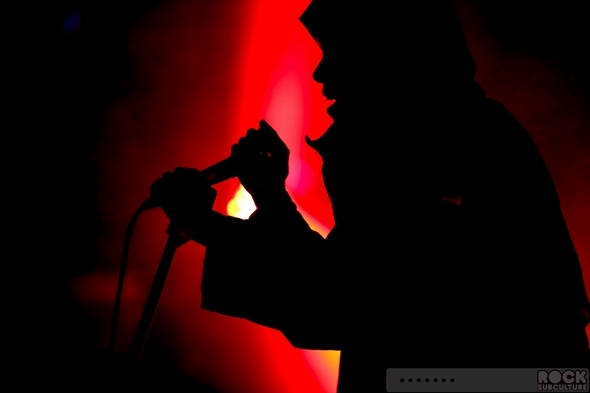 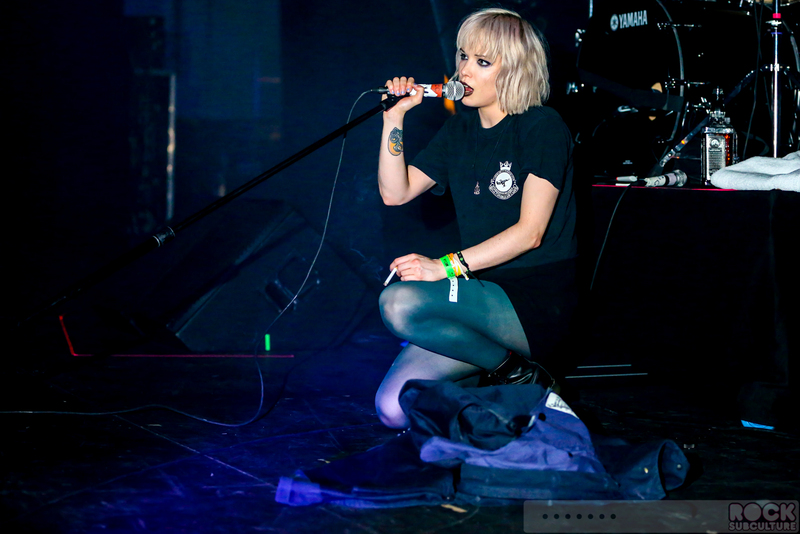 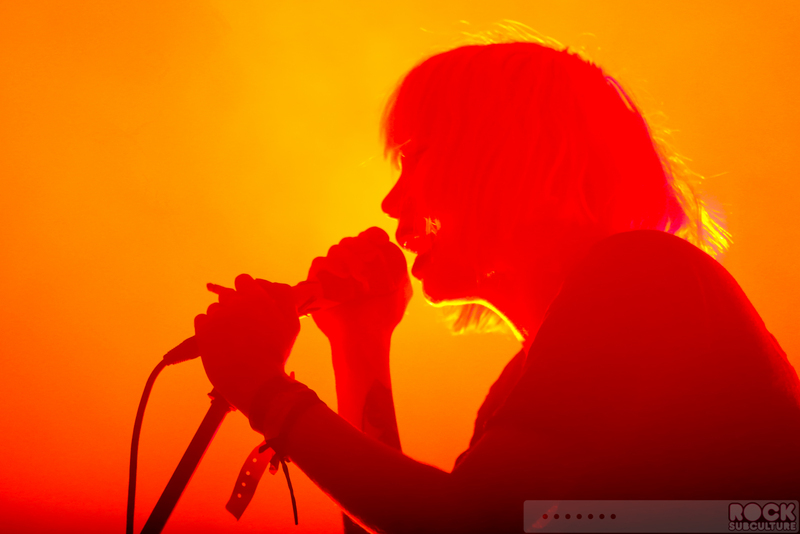 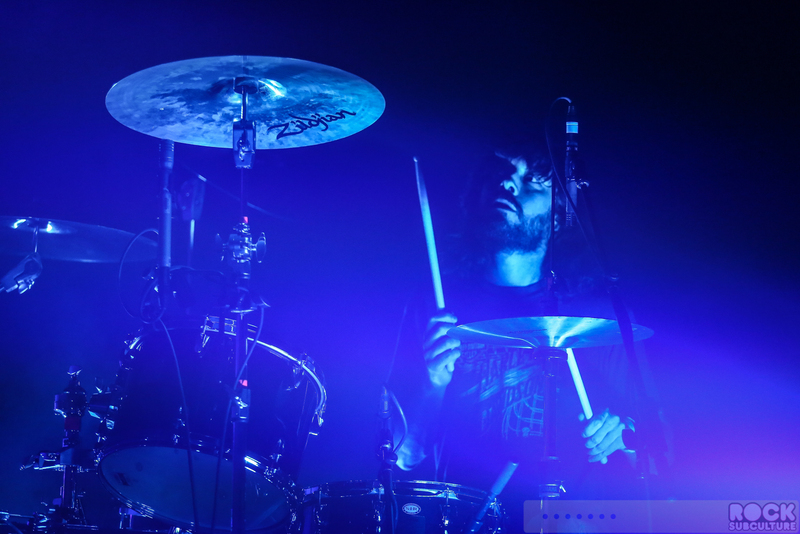 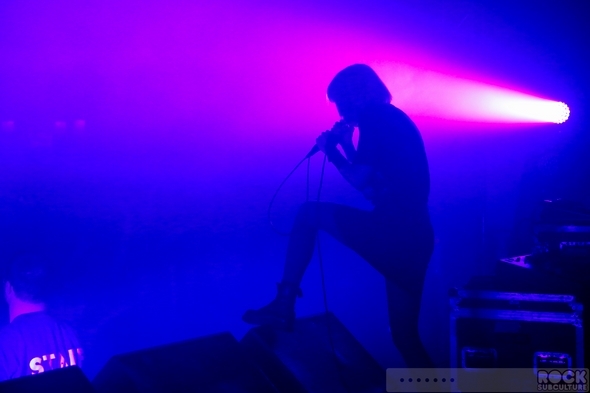 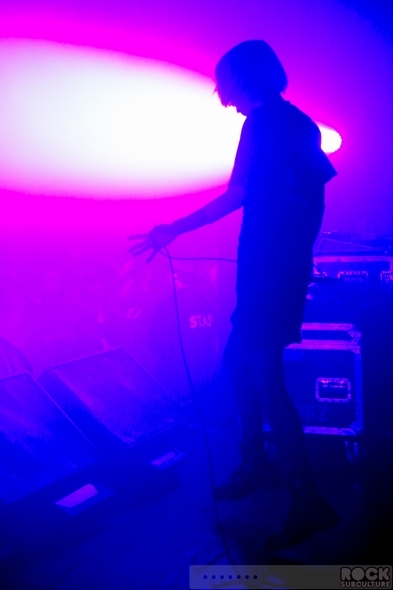 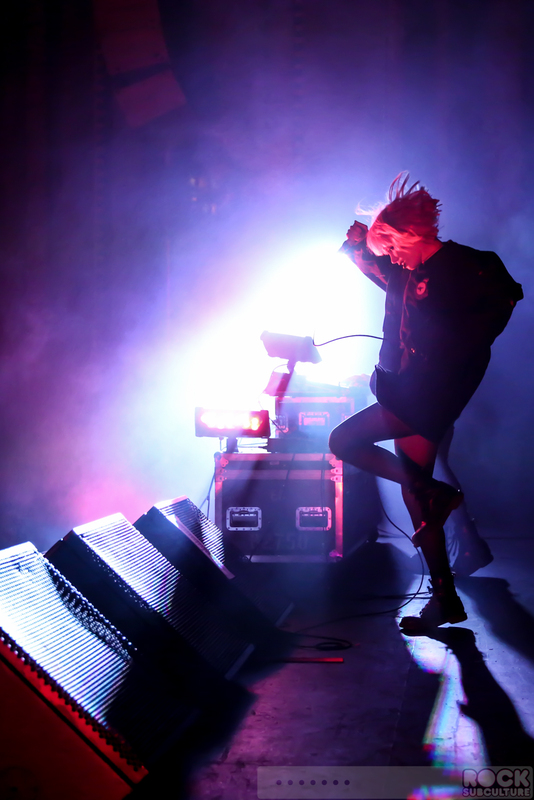 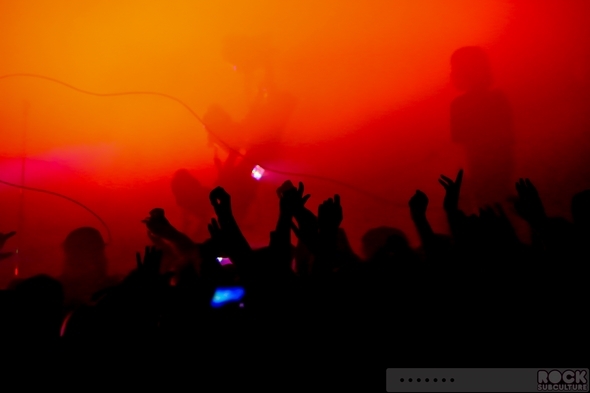 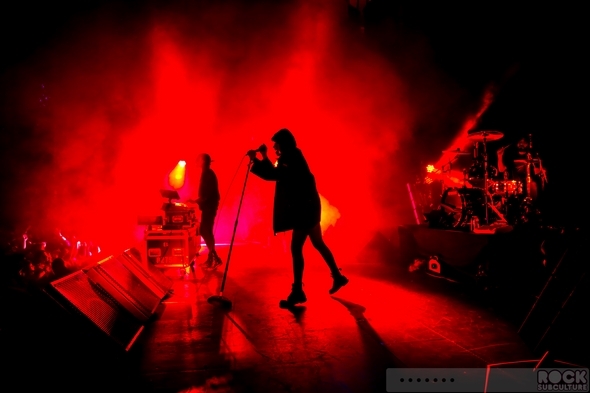 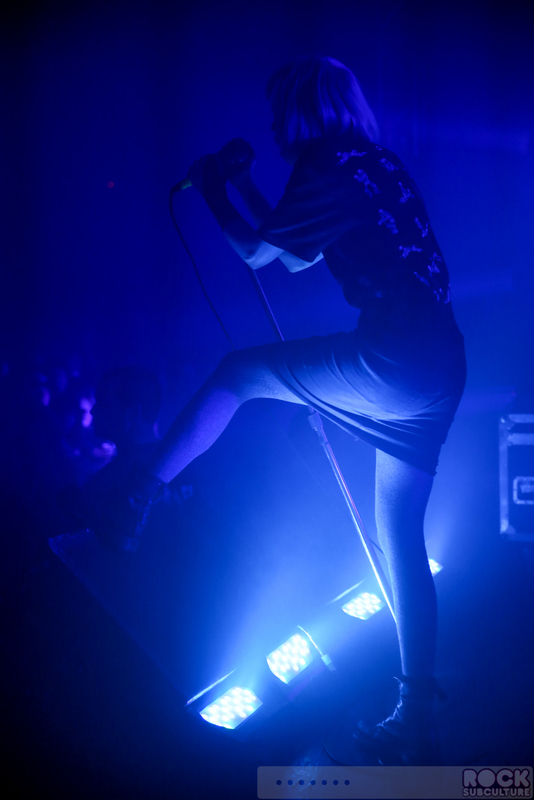 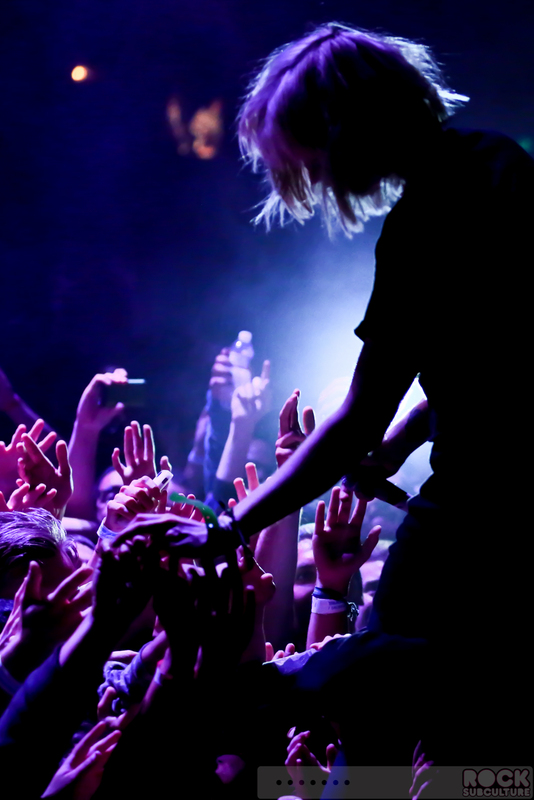 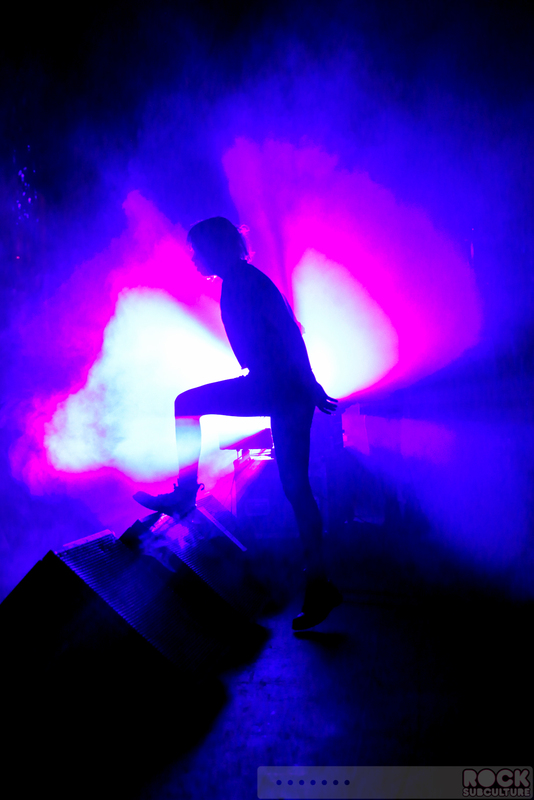 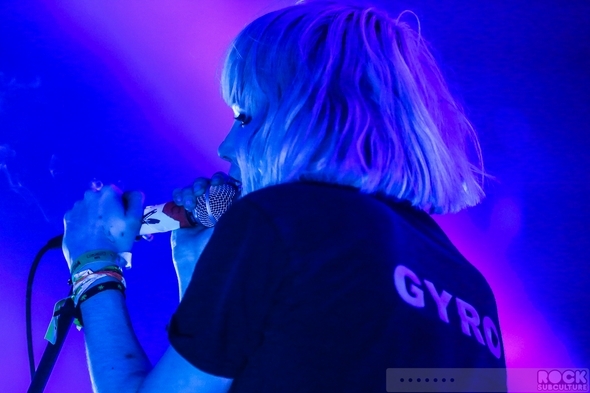 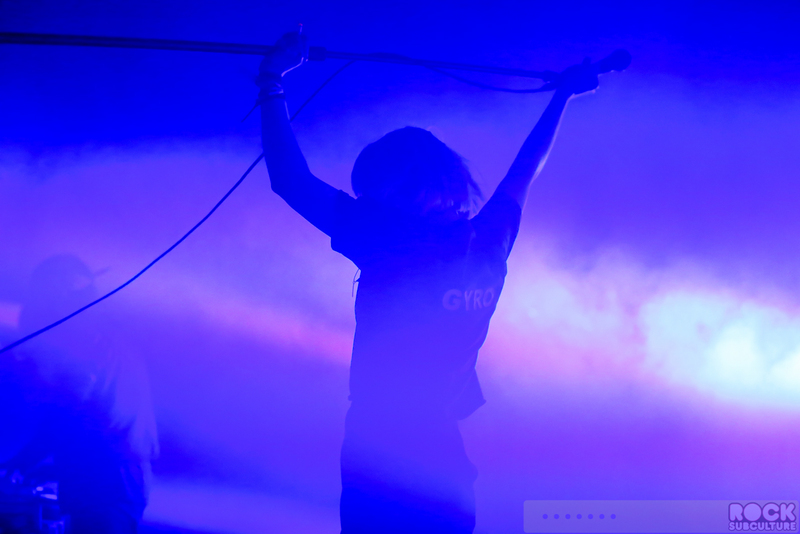 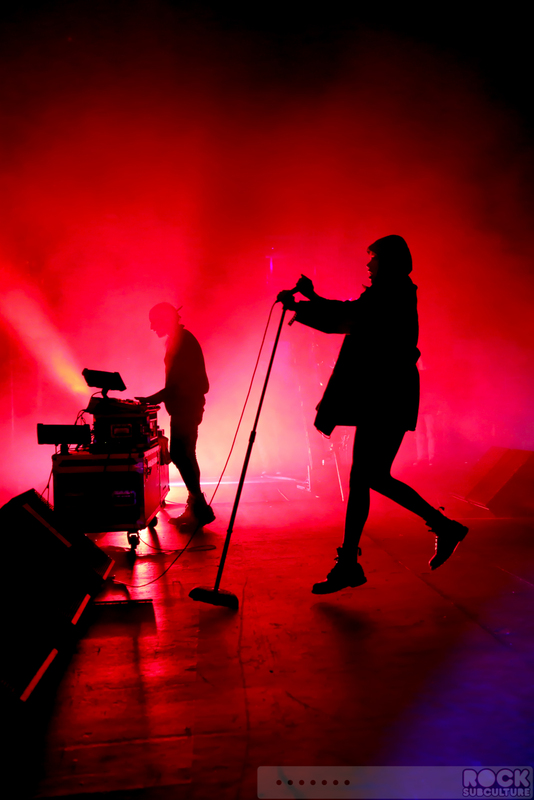 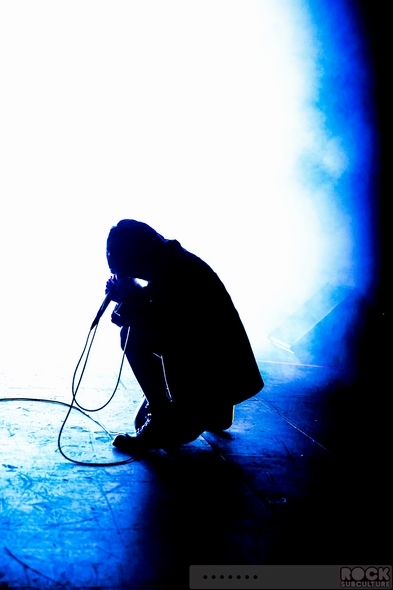 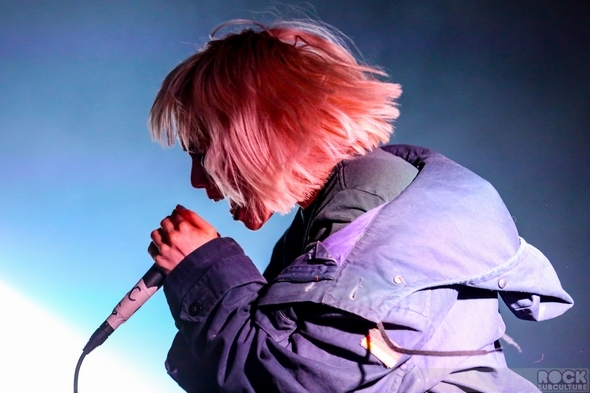 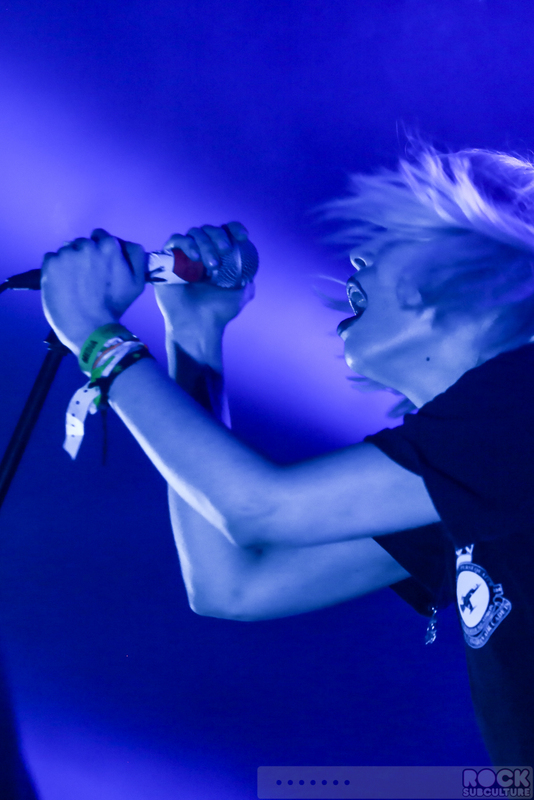 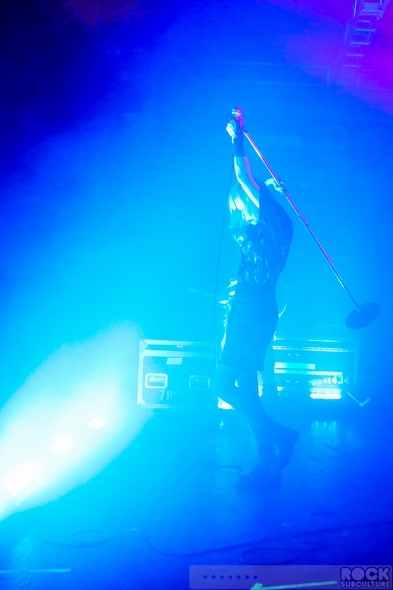 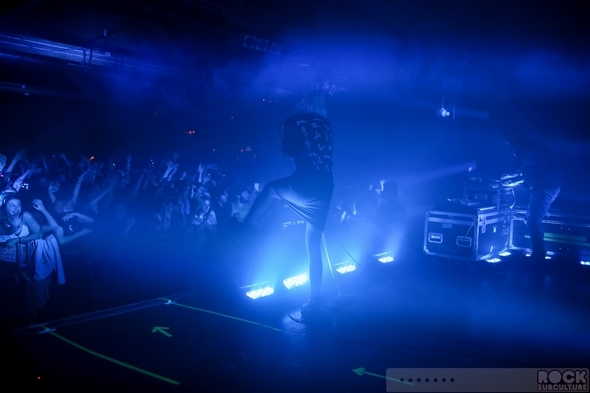 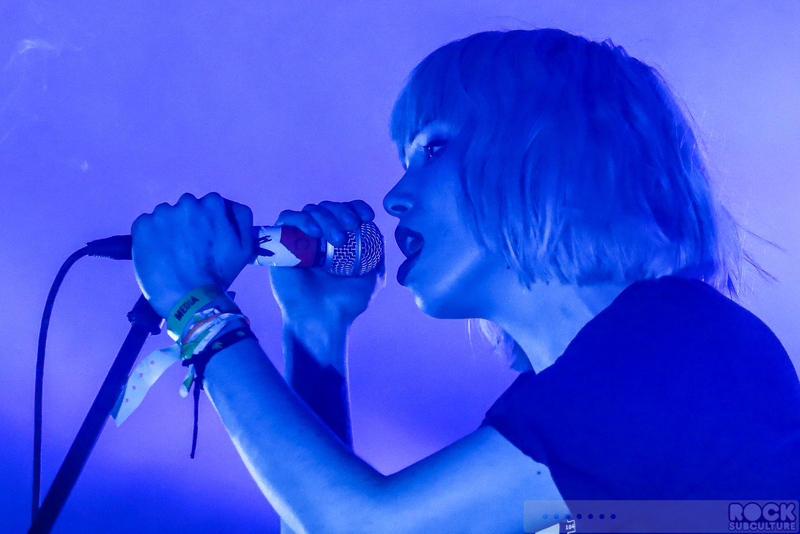 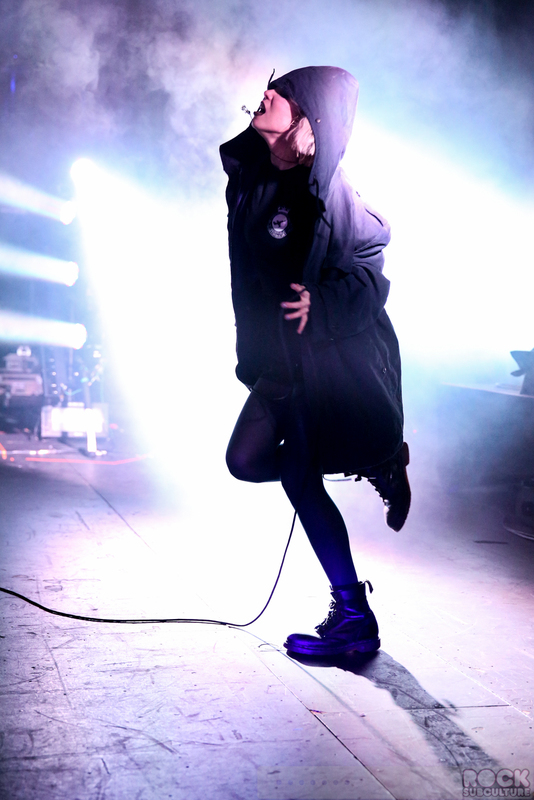 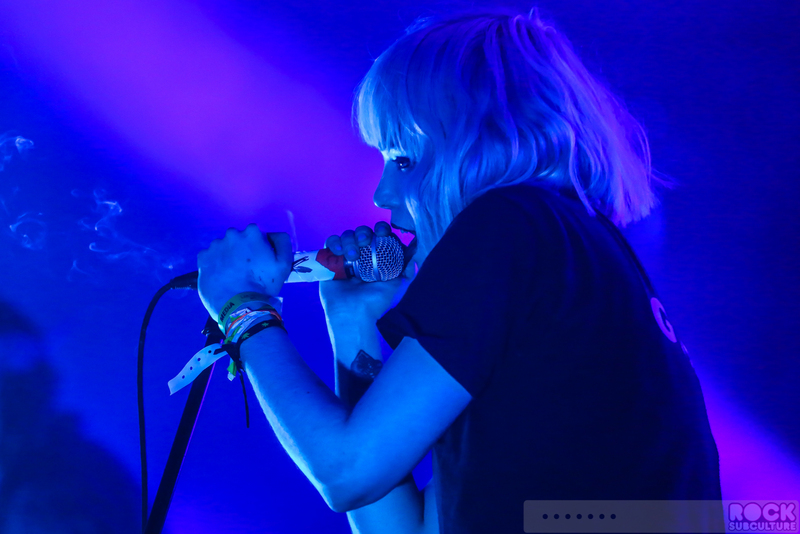 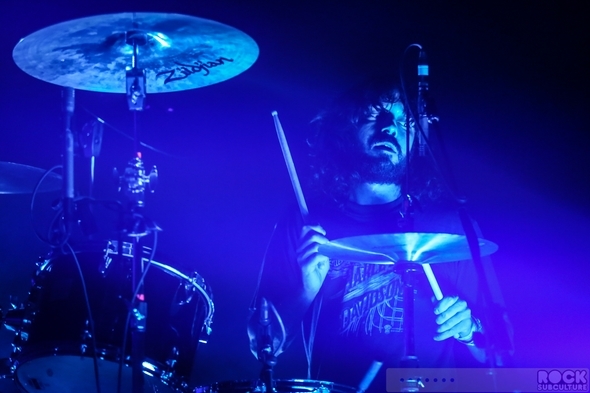 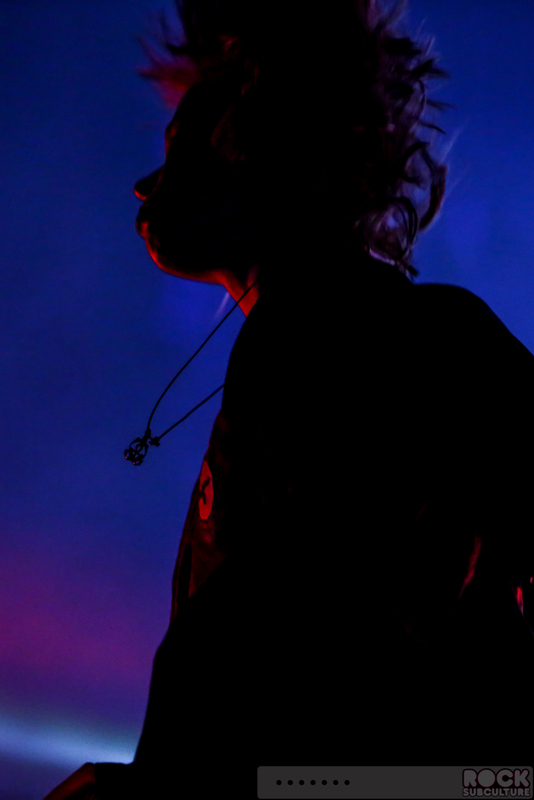 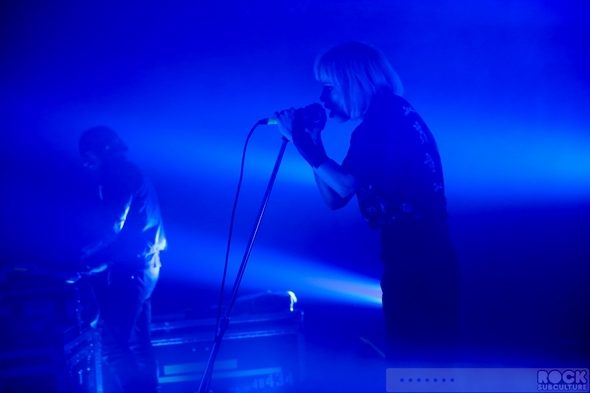 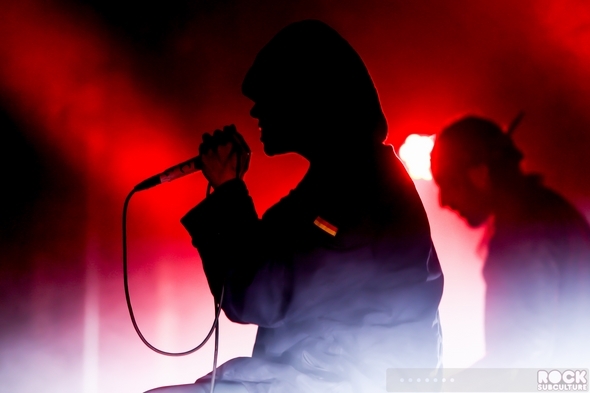 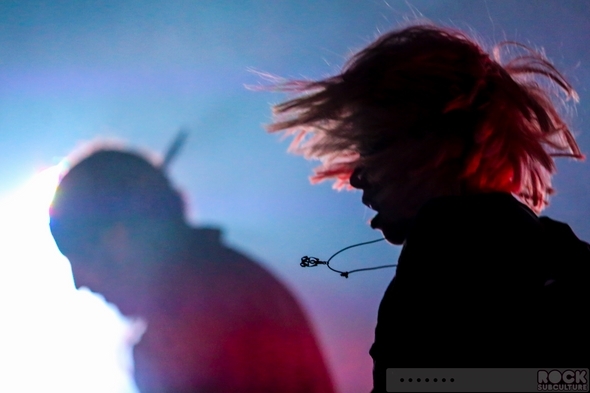 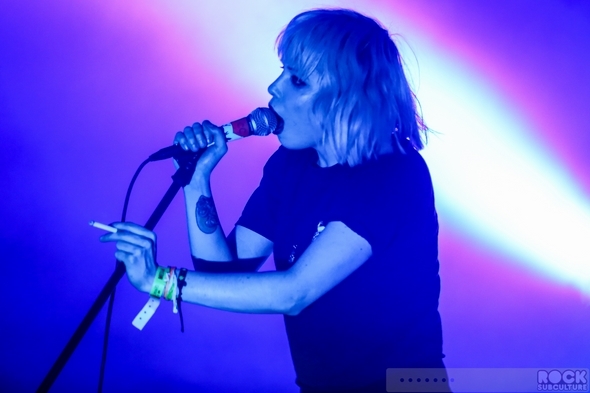 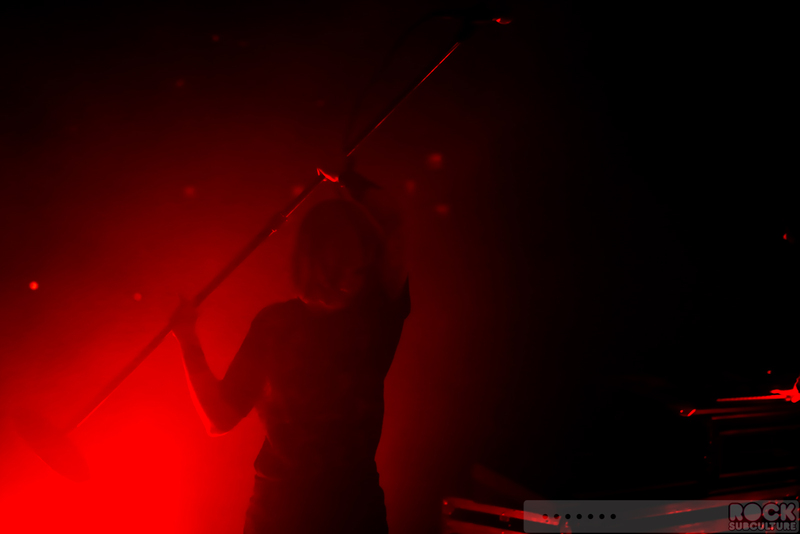 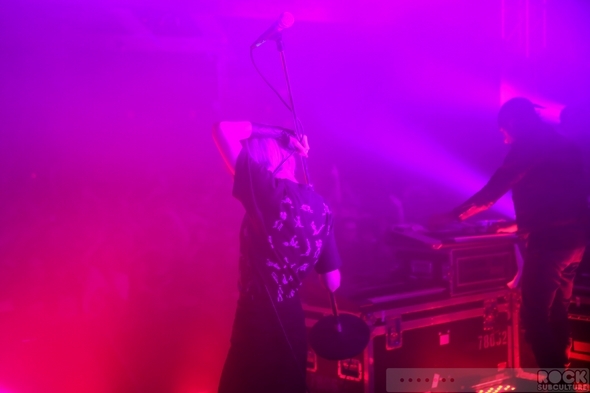 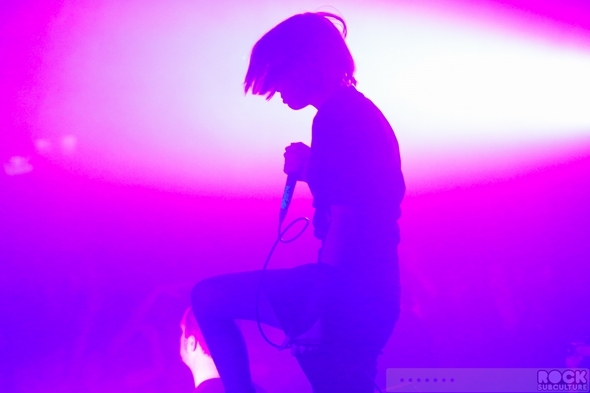 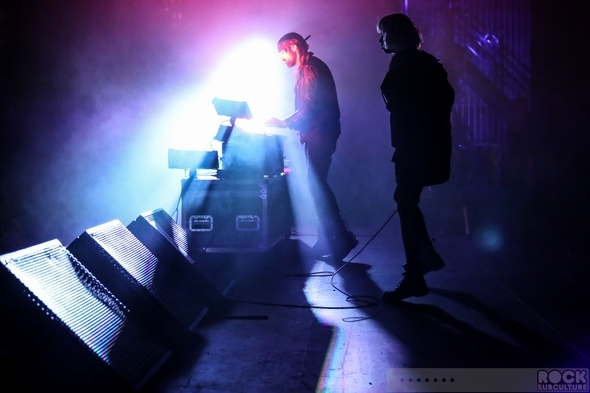 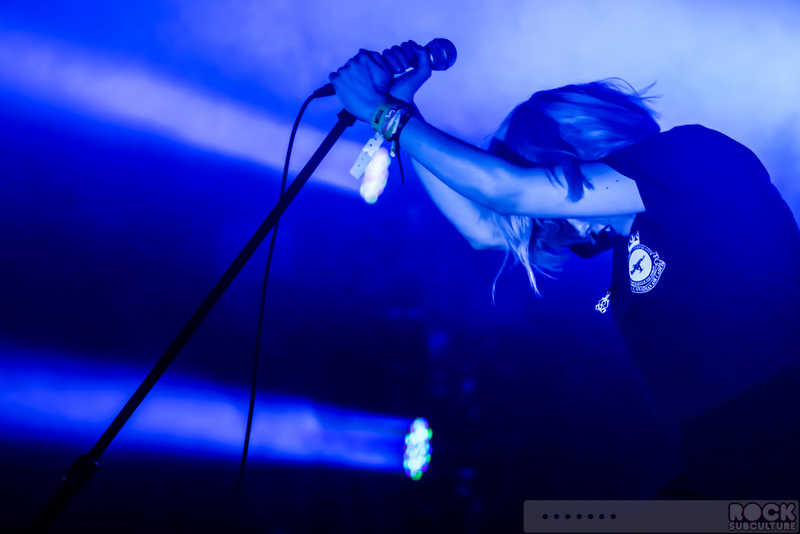 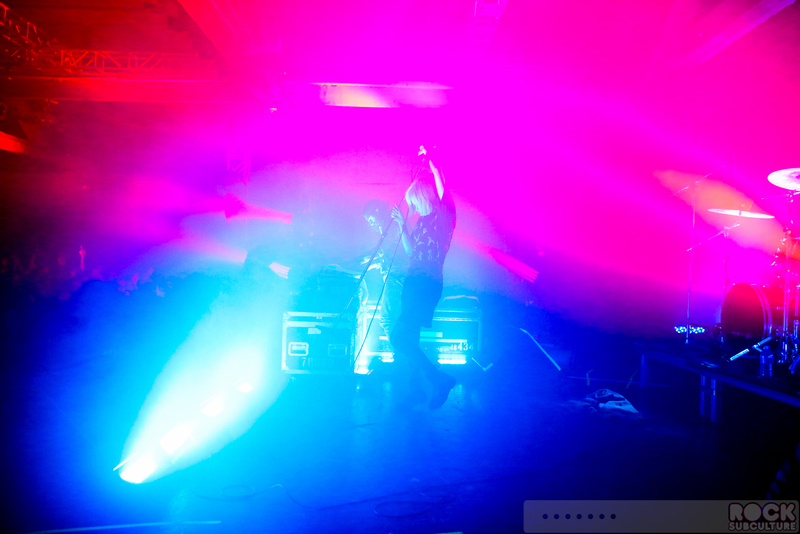 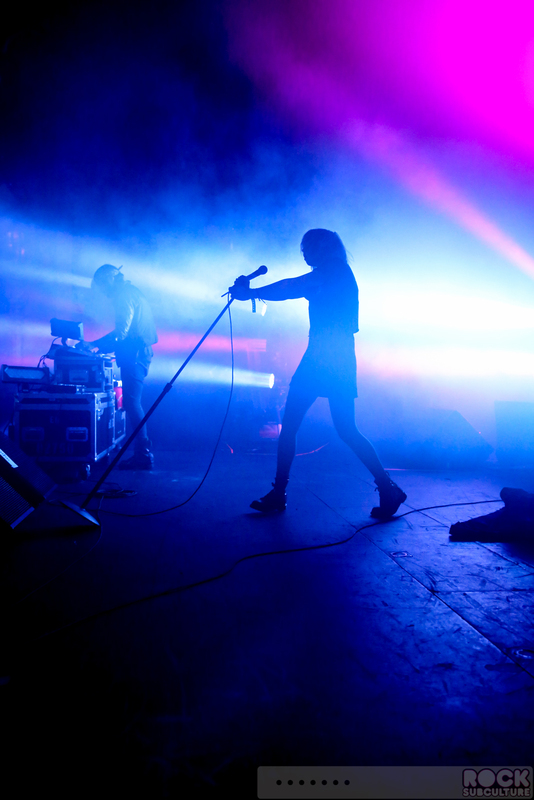 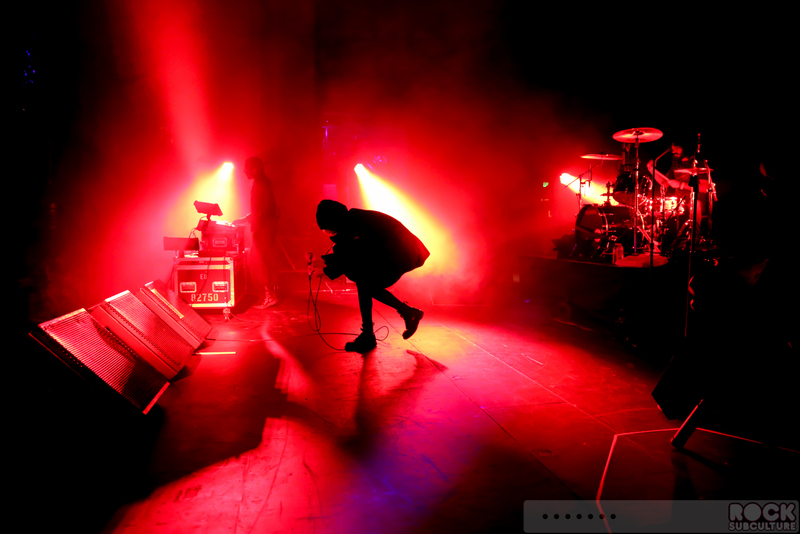 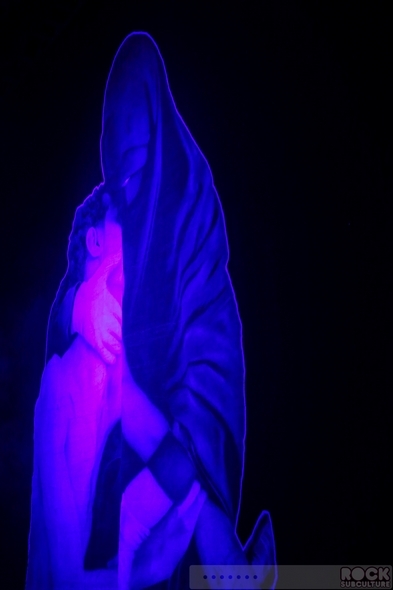 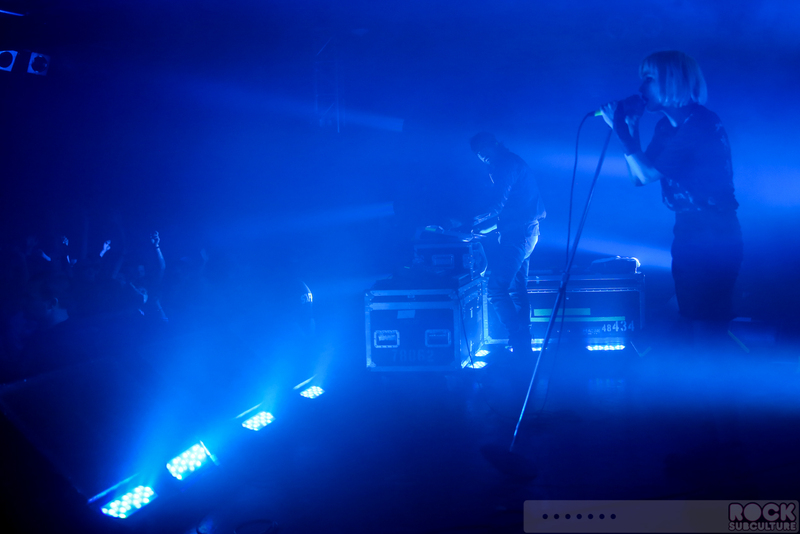 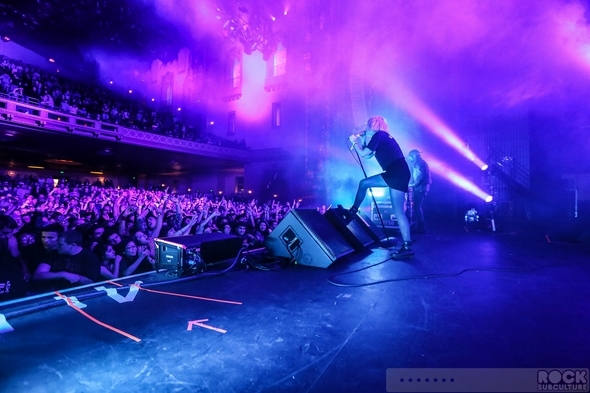 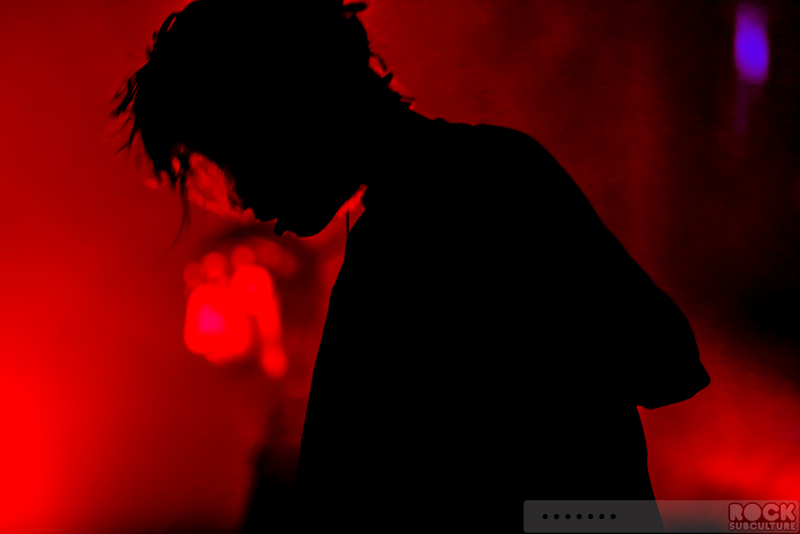 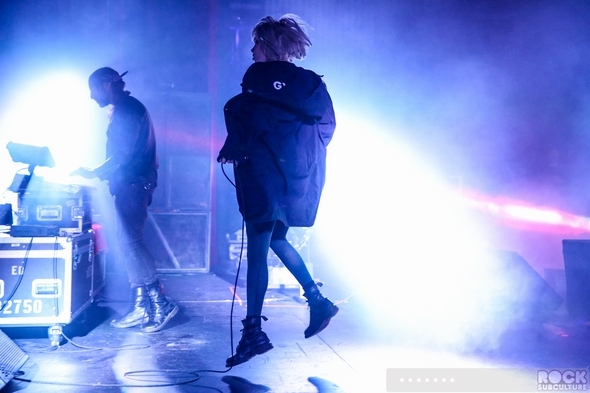 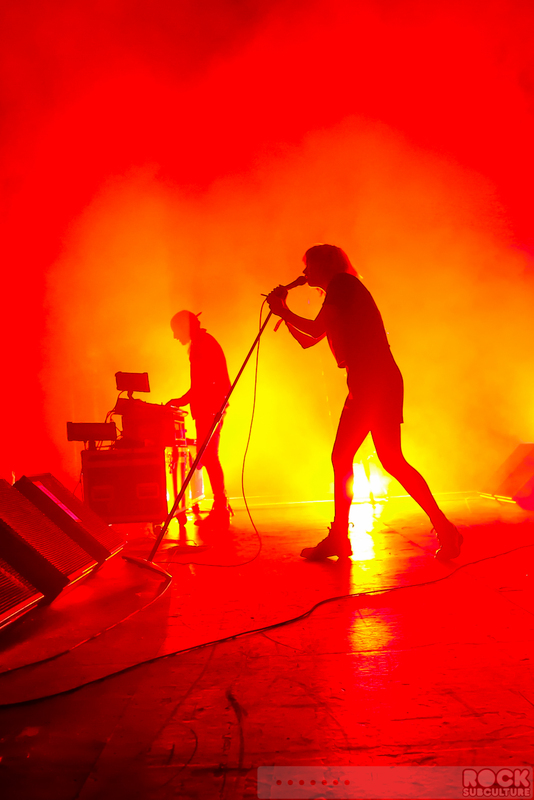 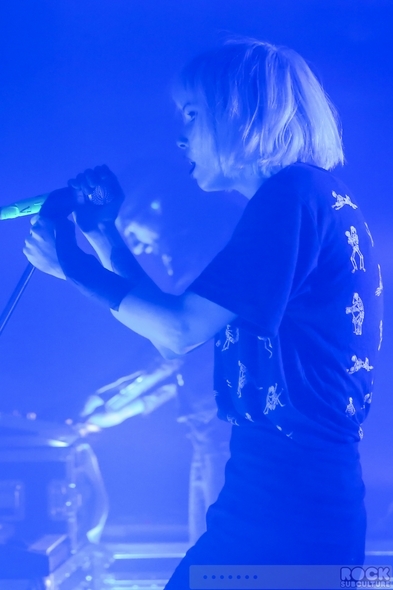 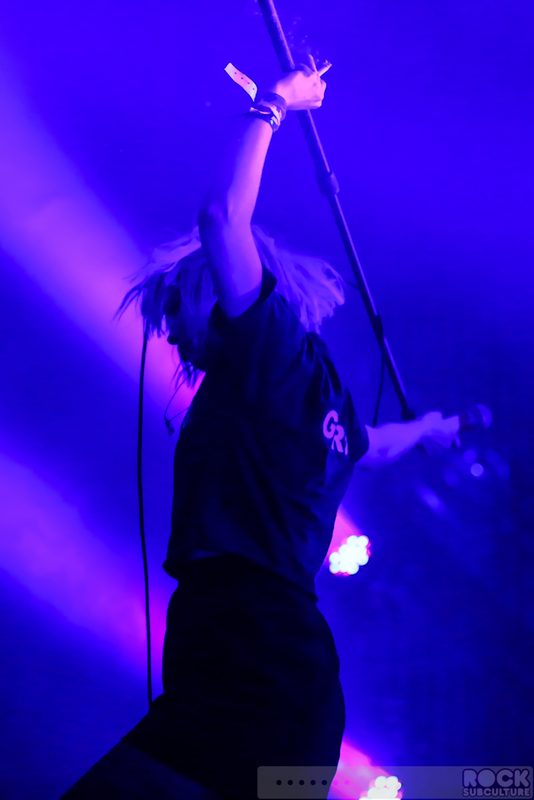 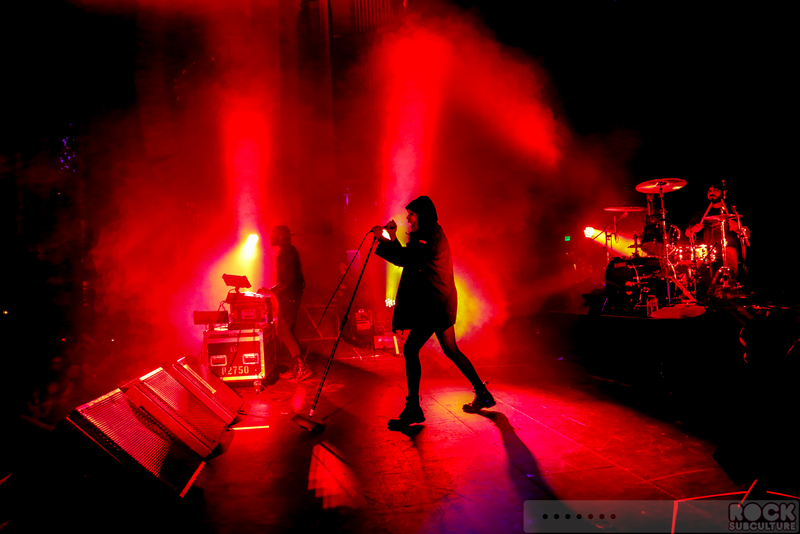 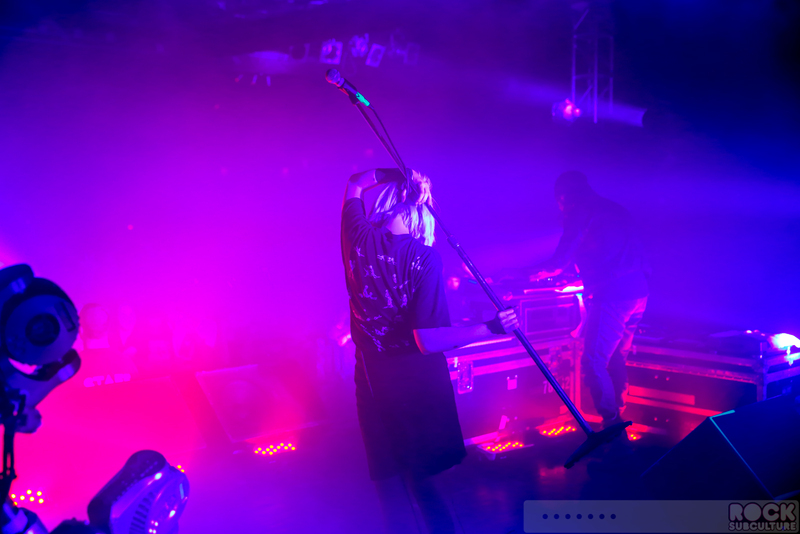 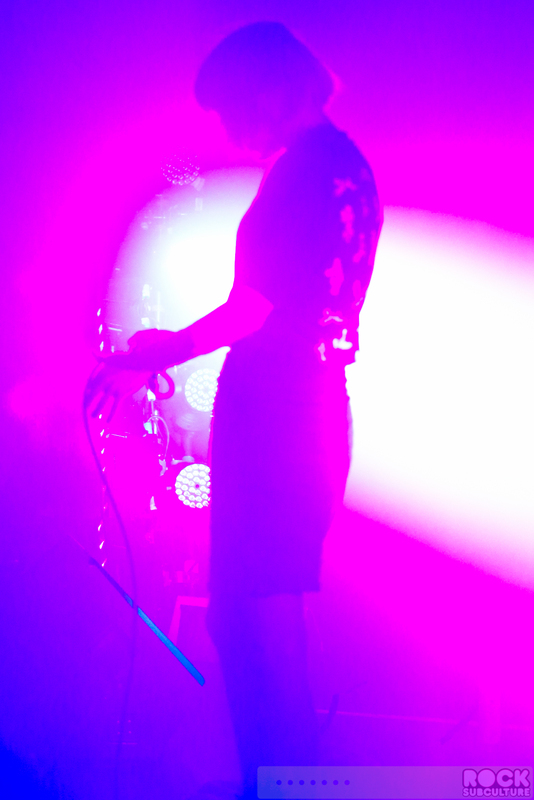 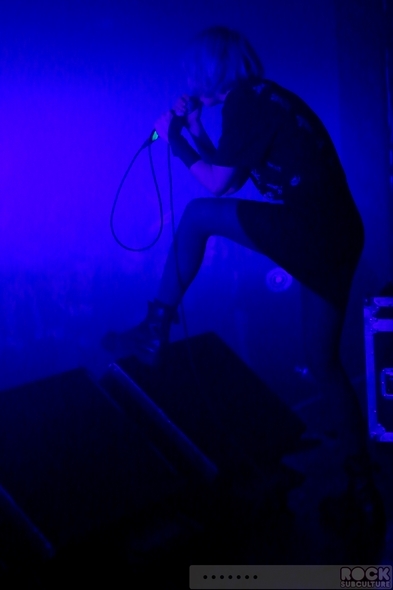 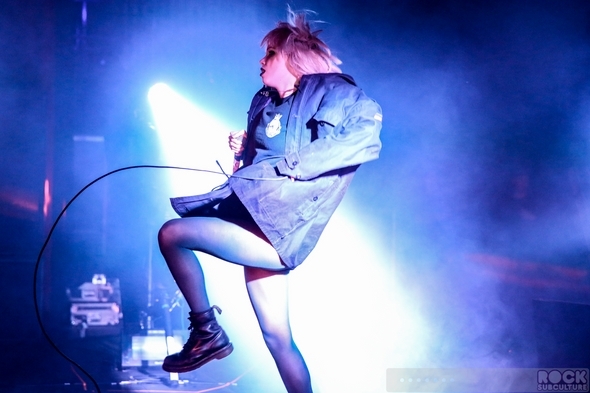 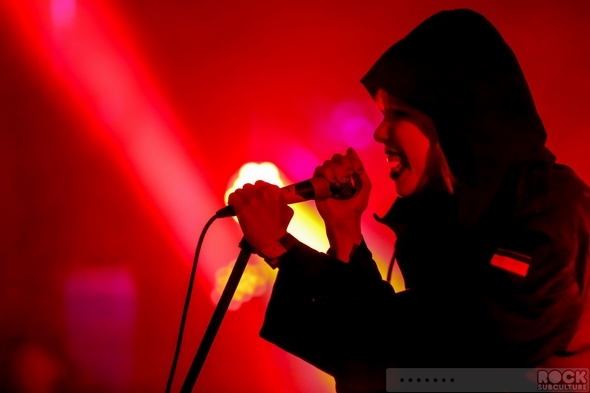 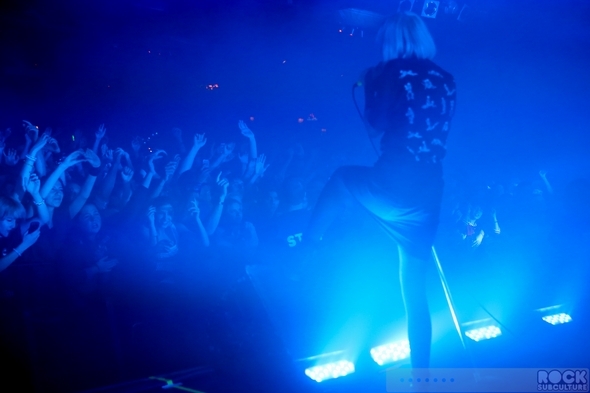 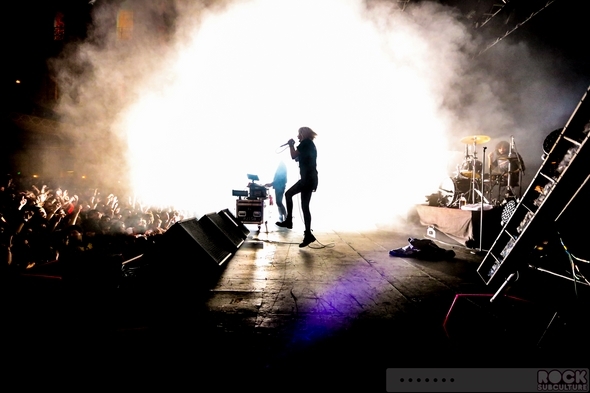 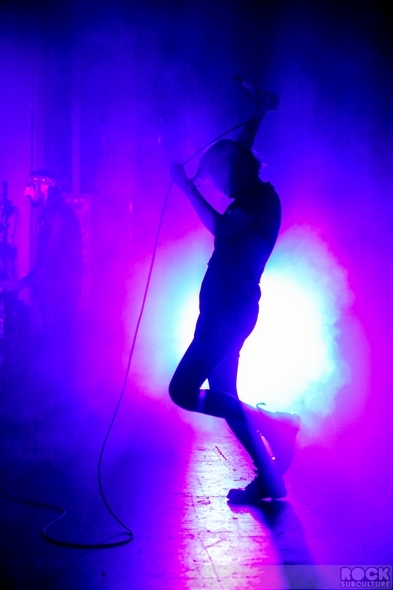 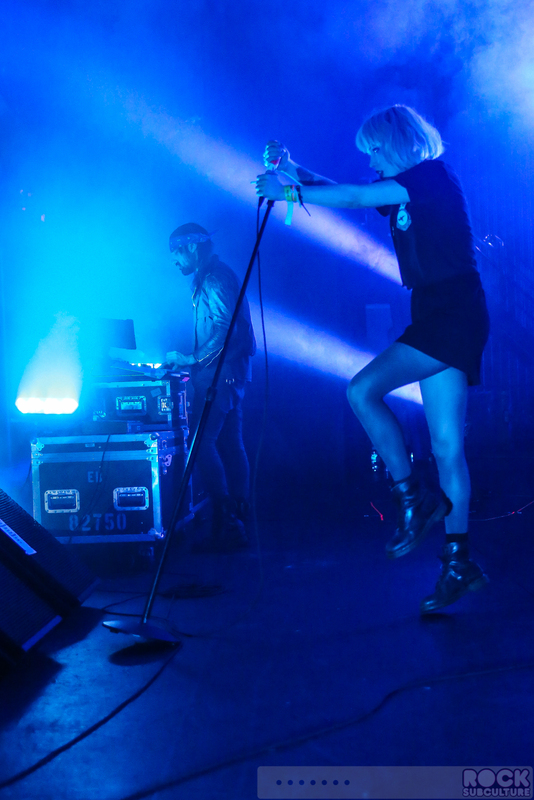 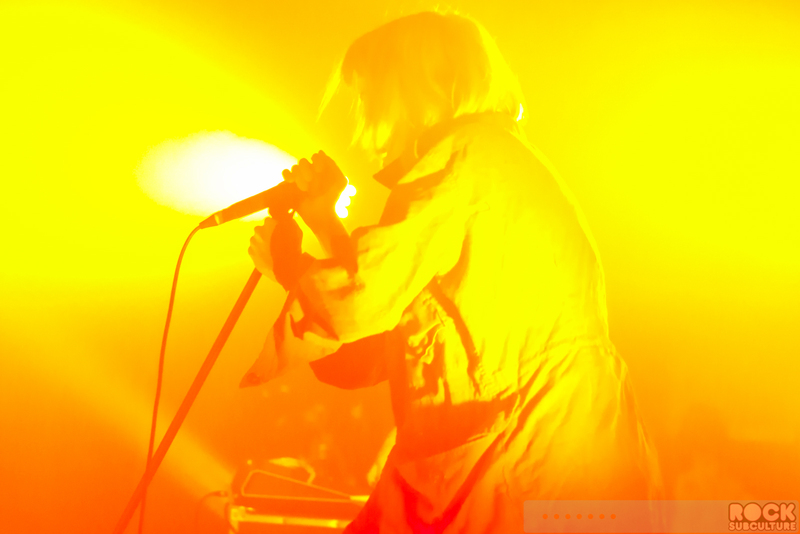 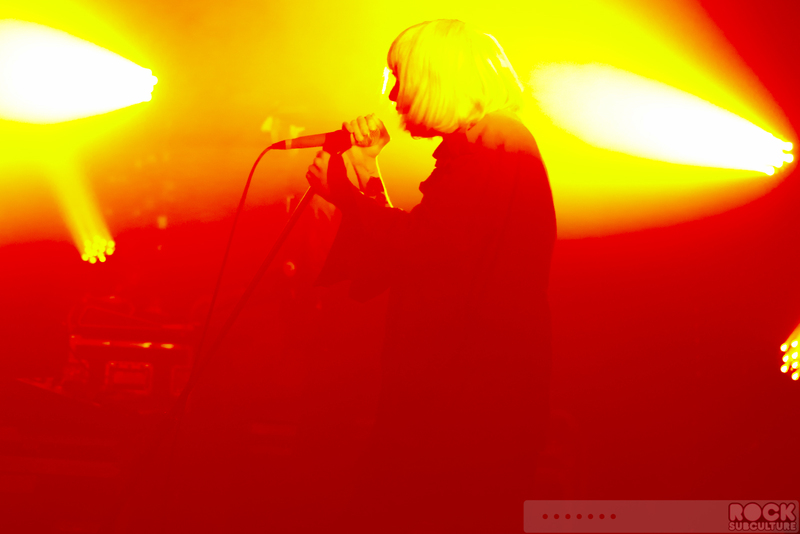 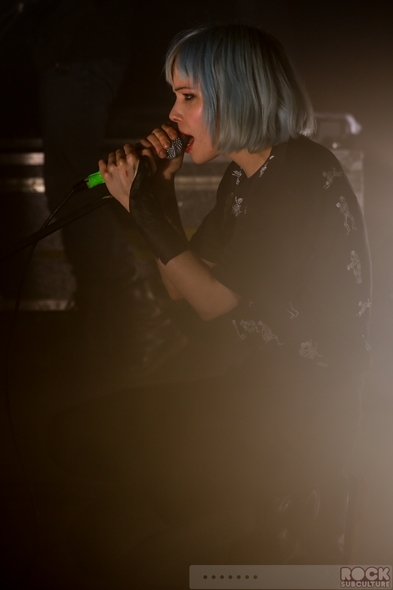 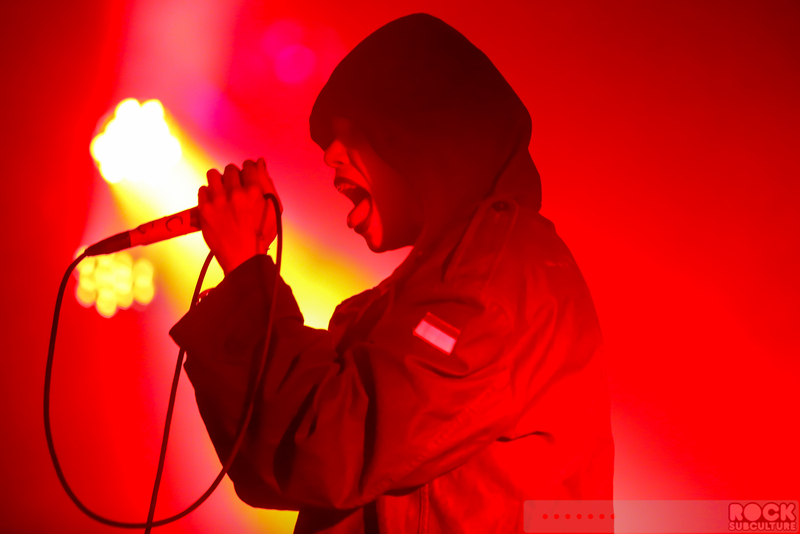 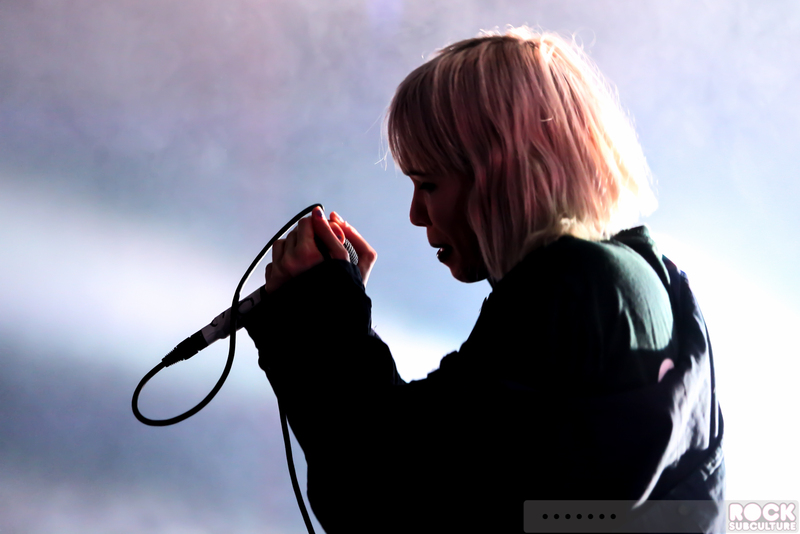 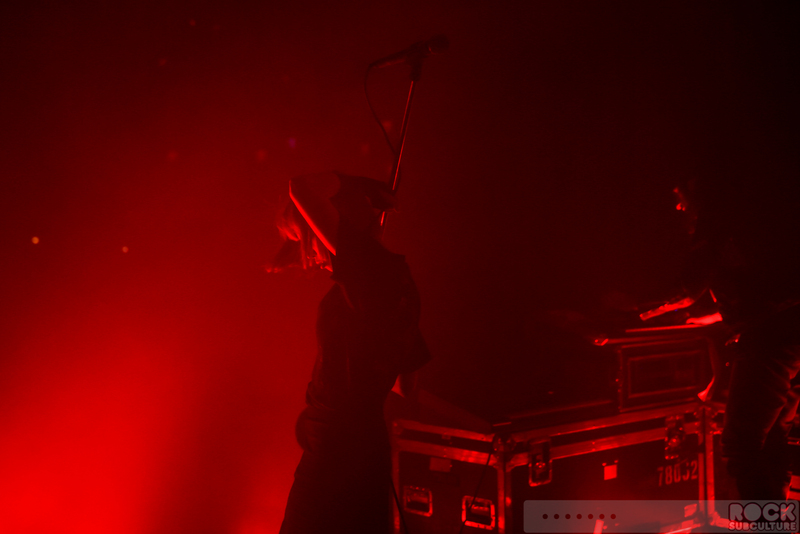 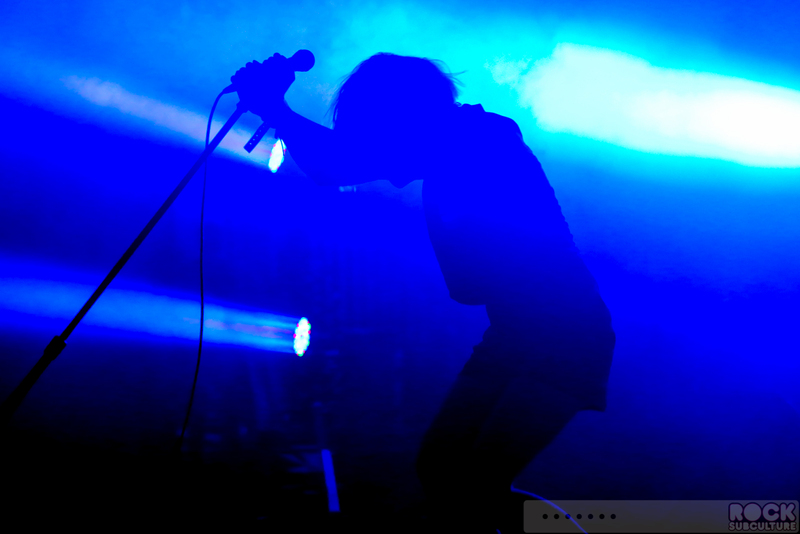 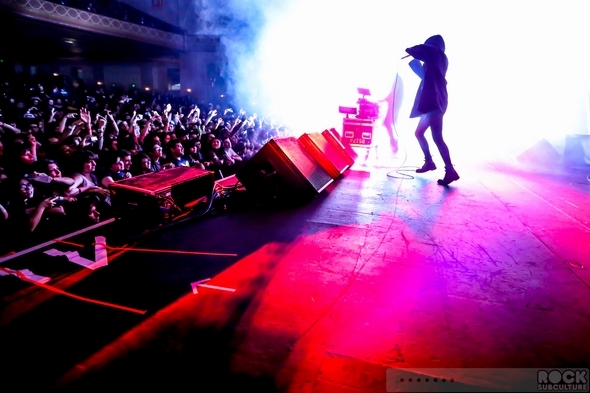 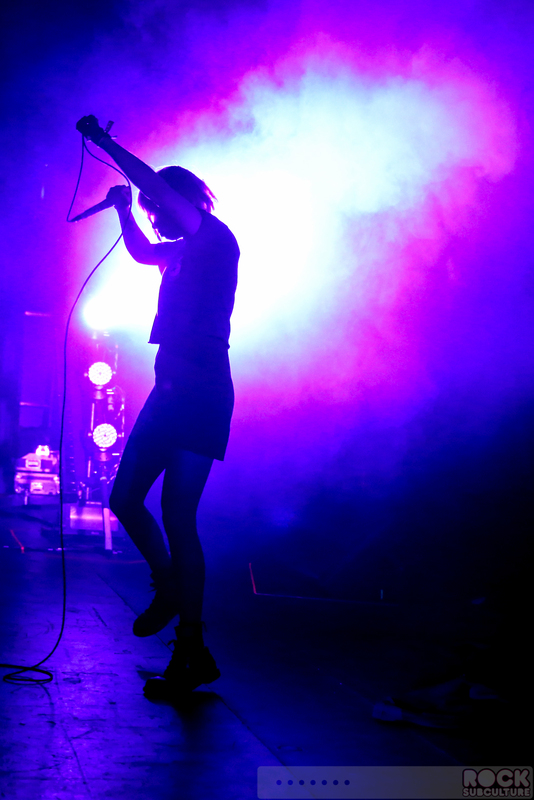 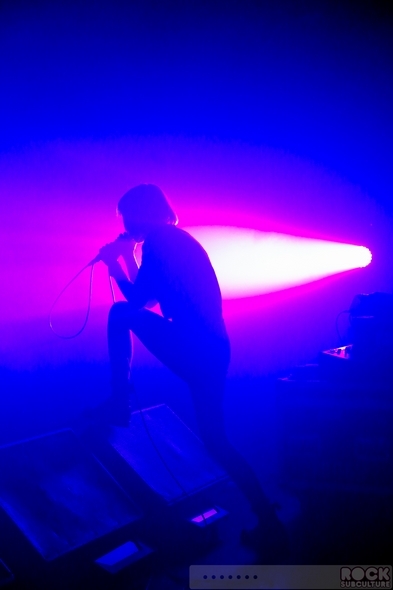 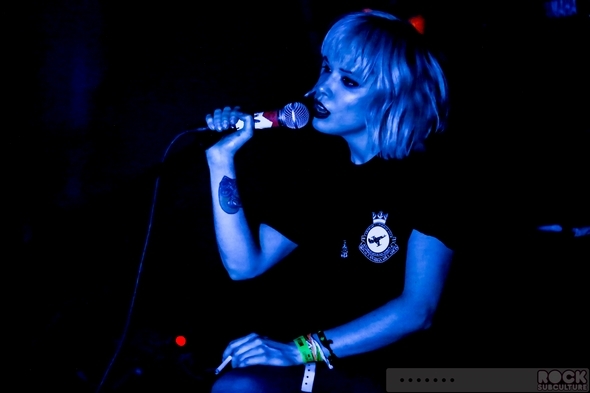 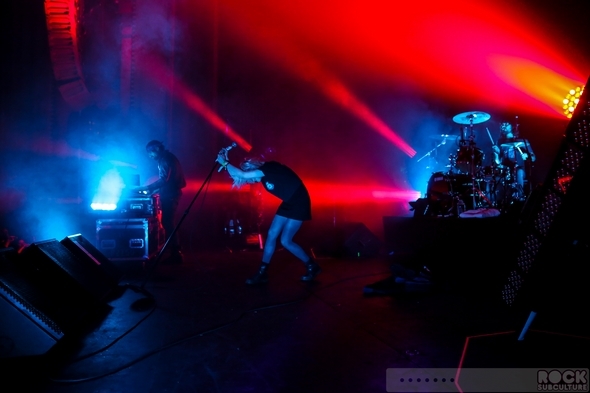 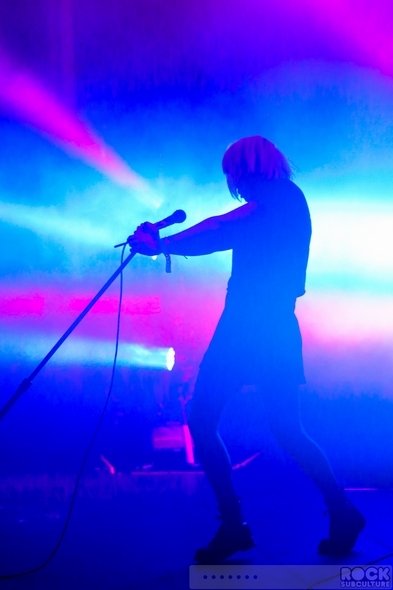 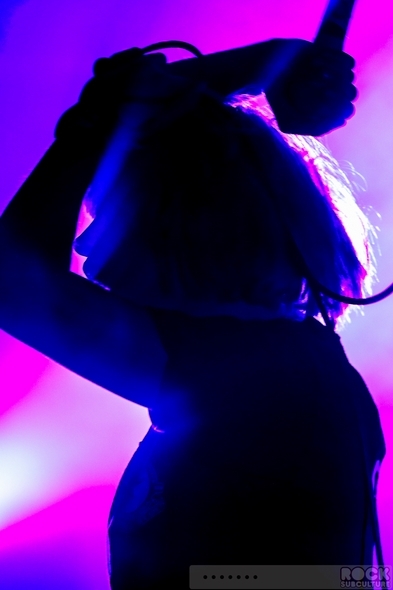 Today, Alice Glass announced her departure from – and thus the break-up of – Crystal Castles with Ethan Kath. 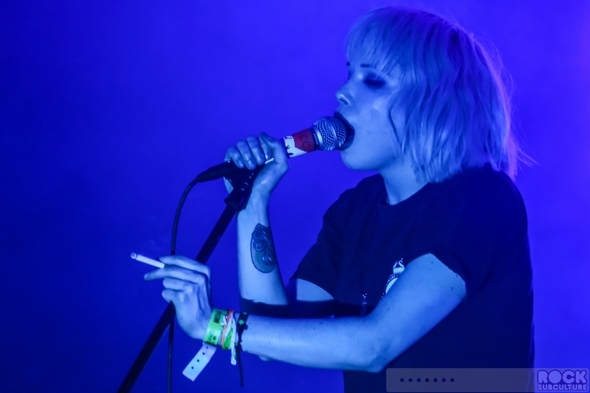 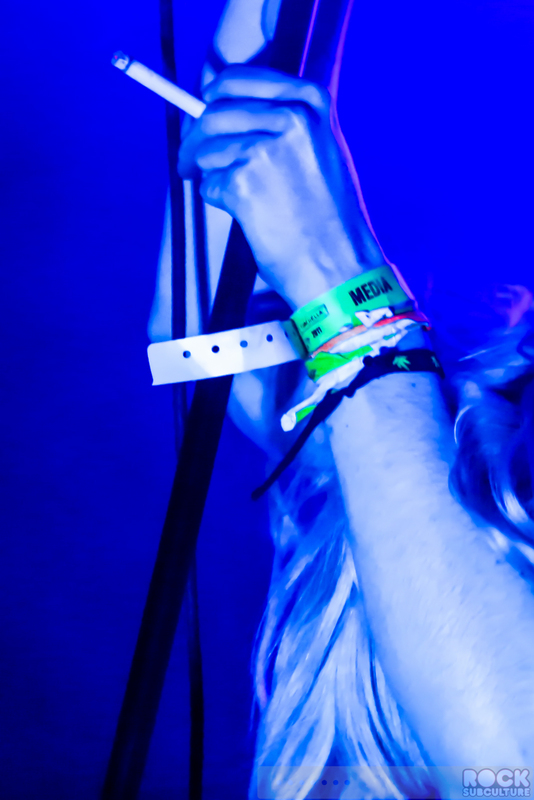 She made a short statement on social media, including her personal Facebook page (with her first post since July): “I am leaving Crystal Castles. 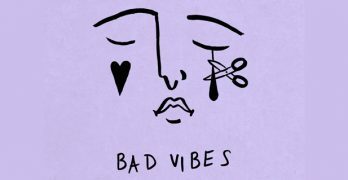 My art and my self-expression in any form has always been an attempt towards sincerity, honesty, and empathy for others. 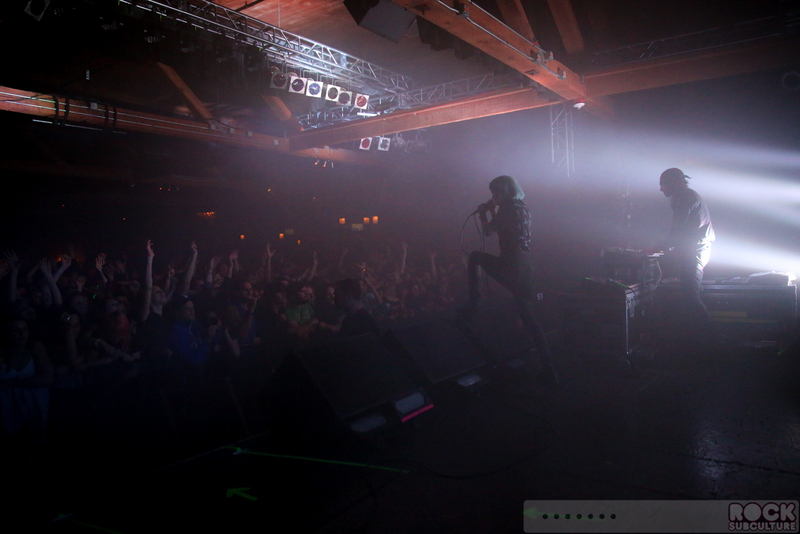 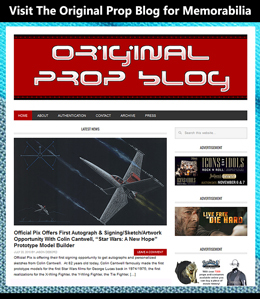 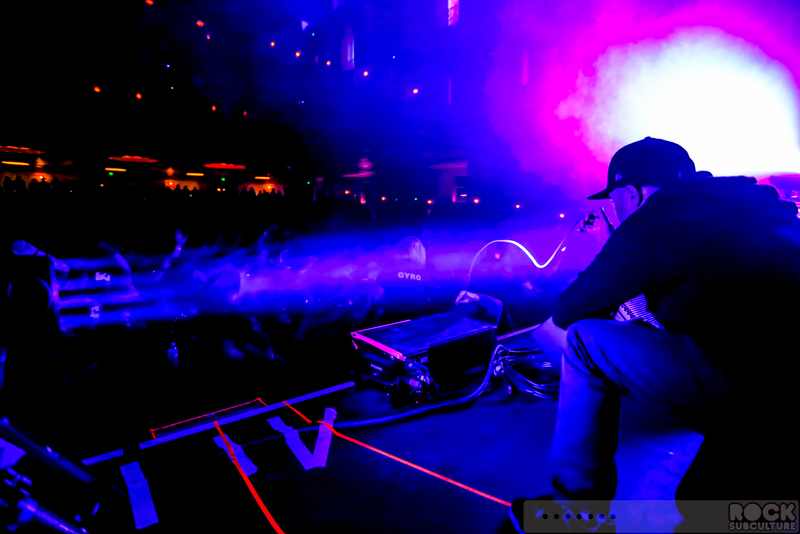 For a multitude of reasons both professional and personal I no longer feel that this is possible within CC. 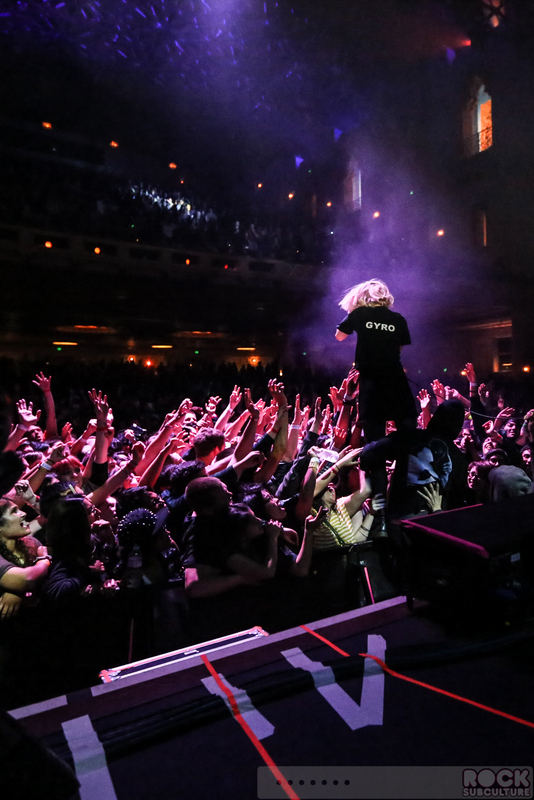 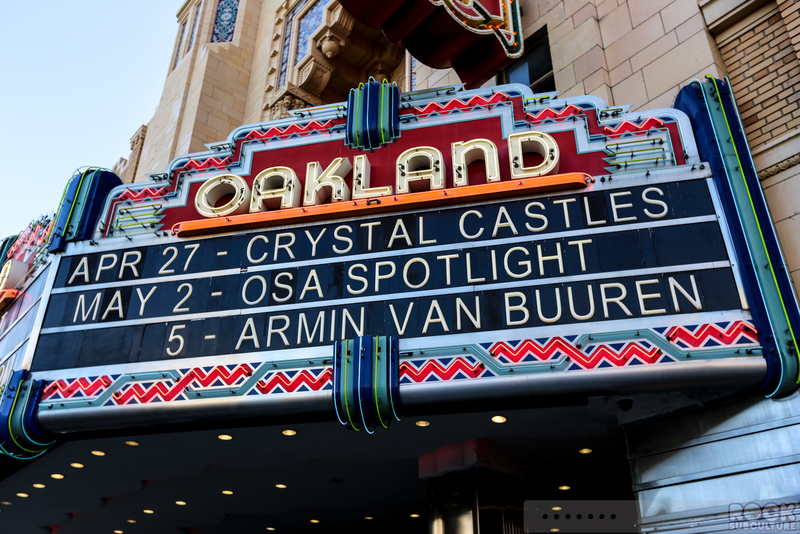 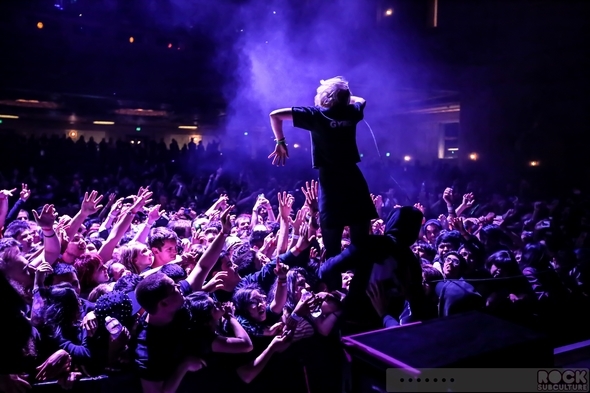 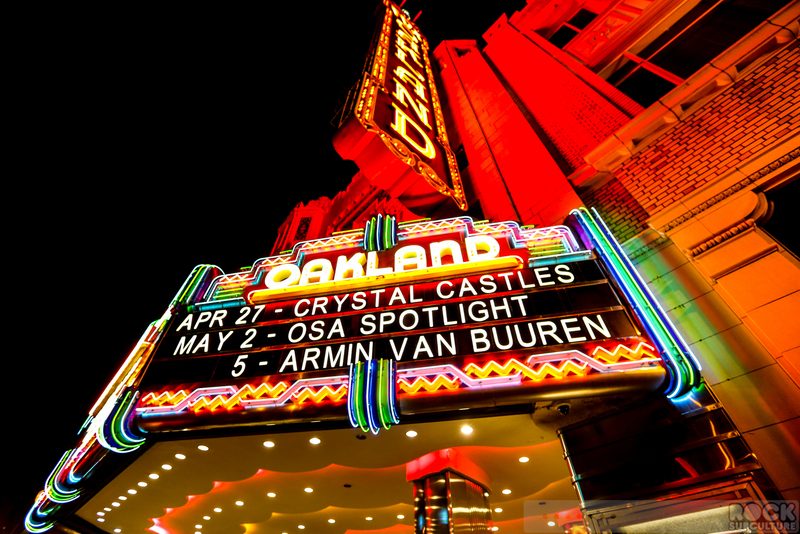 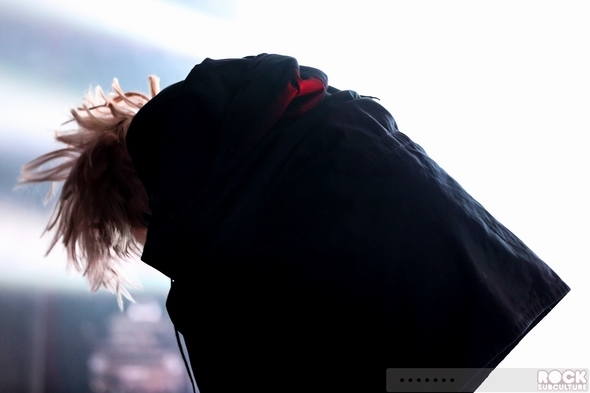 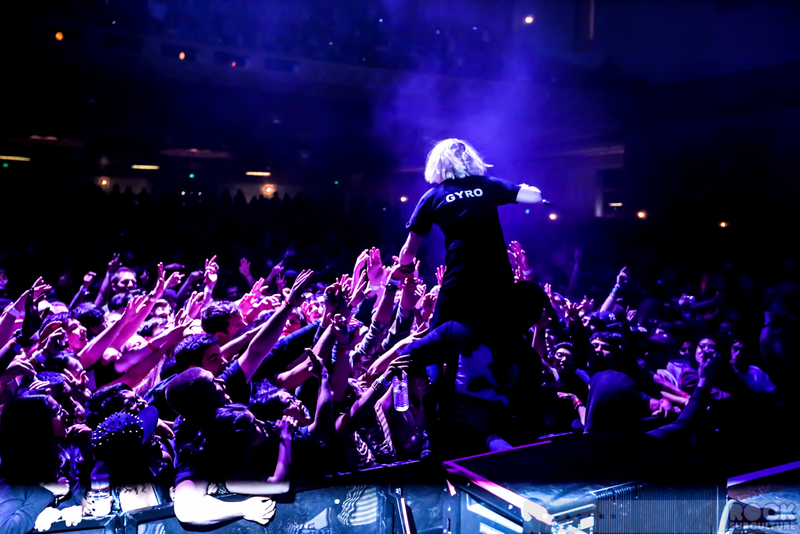 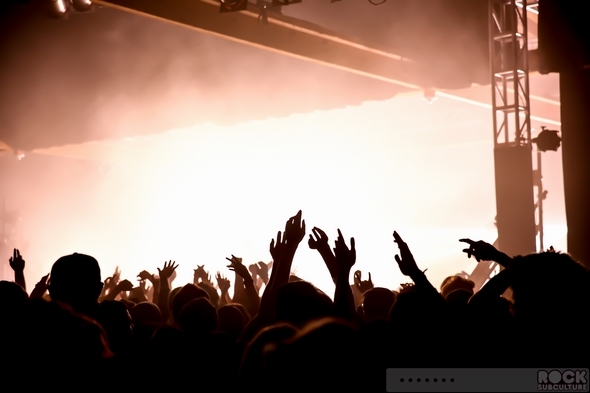 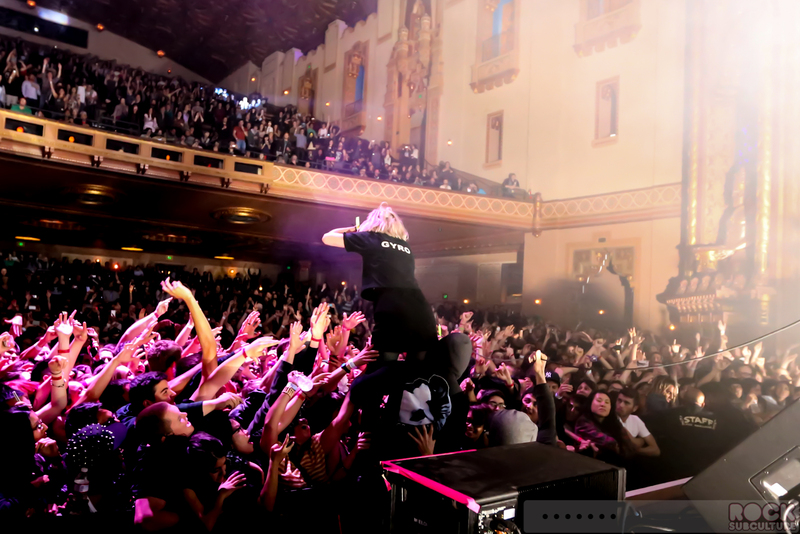 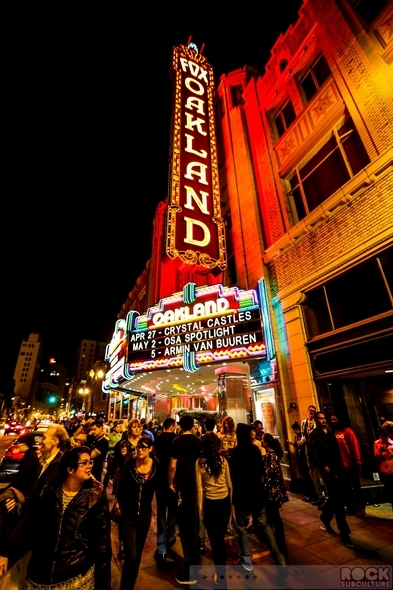 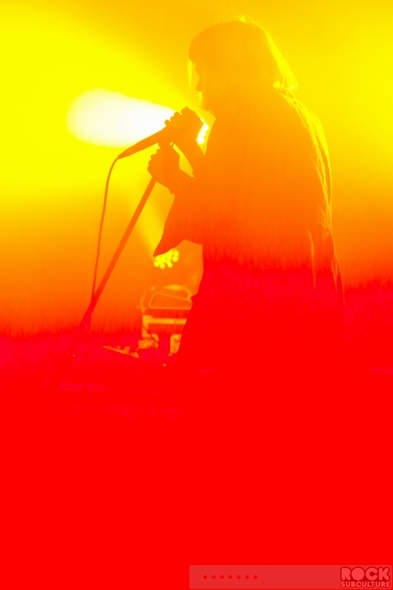 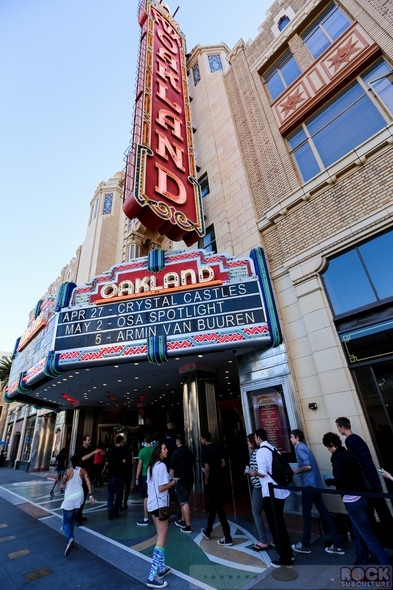 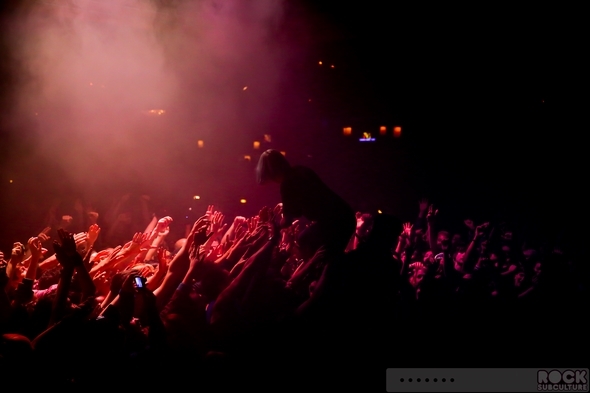 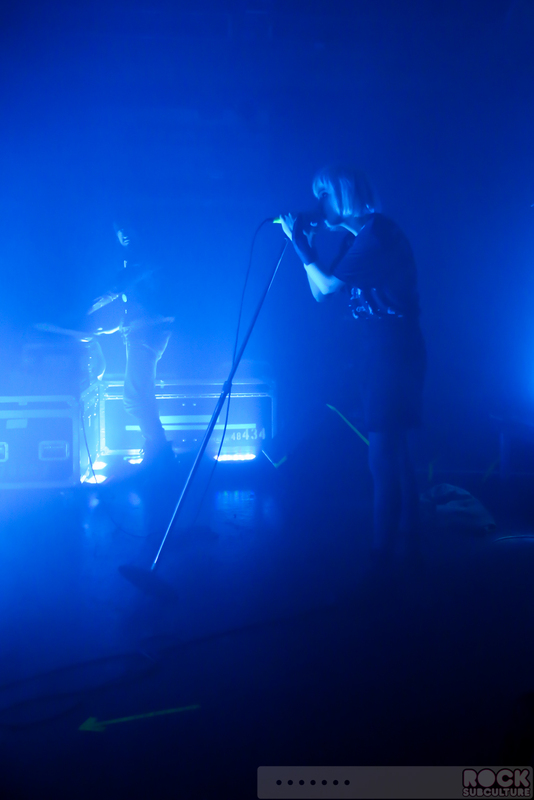 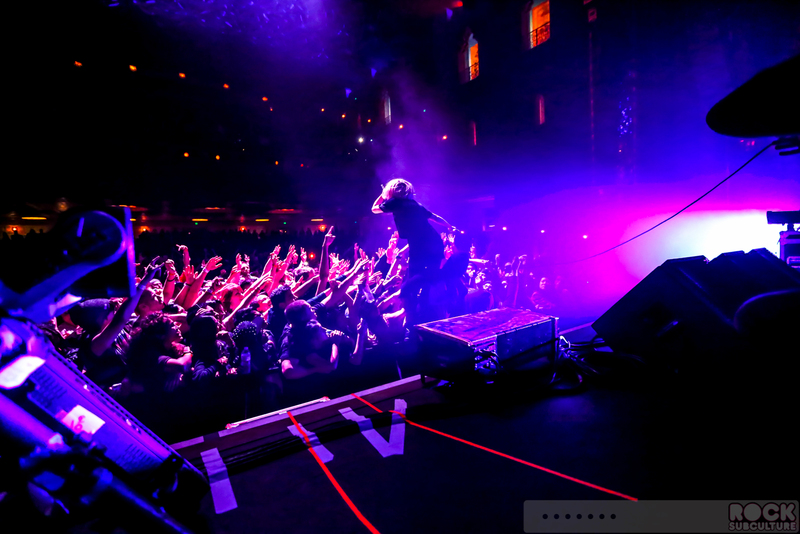 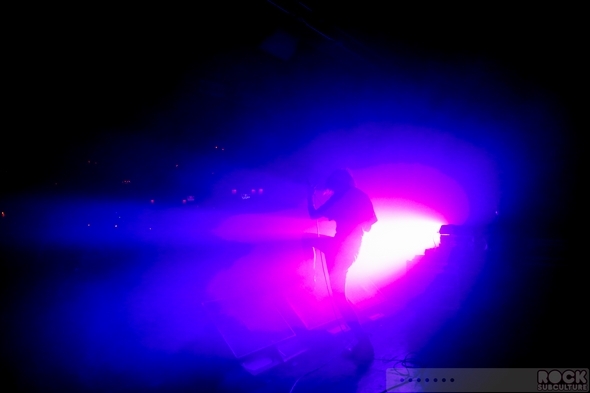 Although this is the end of the band, I hope my fans will embrace me as a solo artist in the same way they have embraced Crystal Castles.” Crystal Castles, who I had a chance to cover and photograph at two shows (one in Seattle in 2012 and the other in Oakland in 2013), and they were as unique in live form as they were in studio recordings. 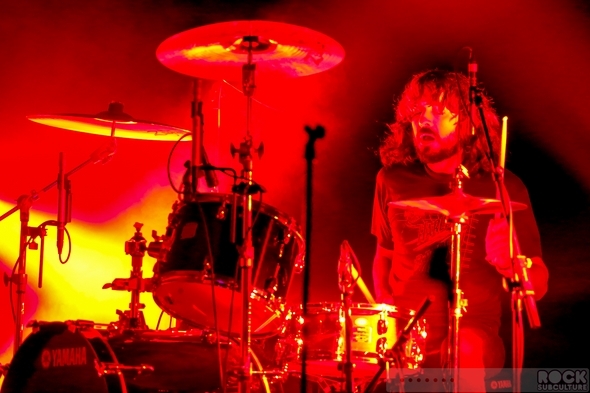 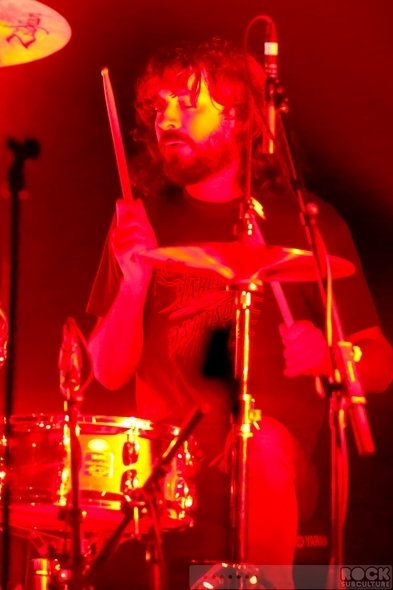 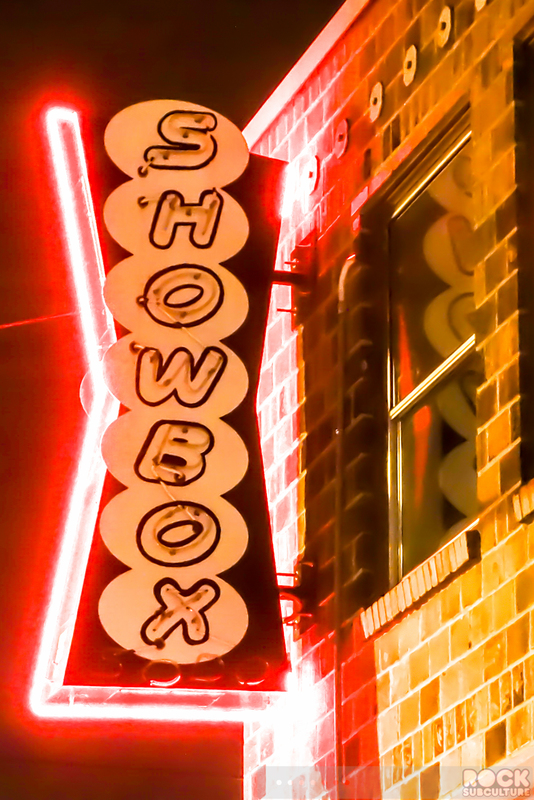 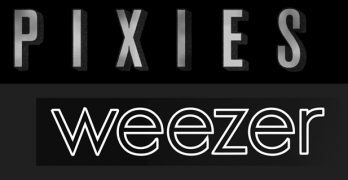 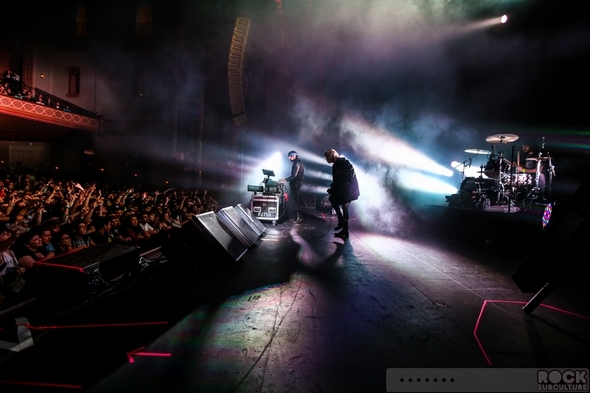 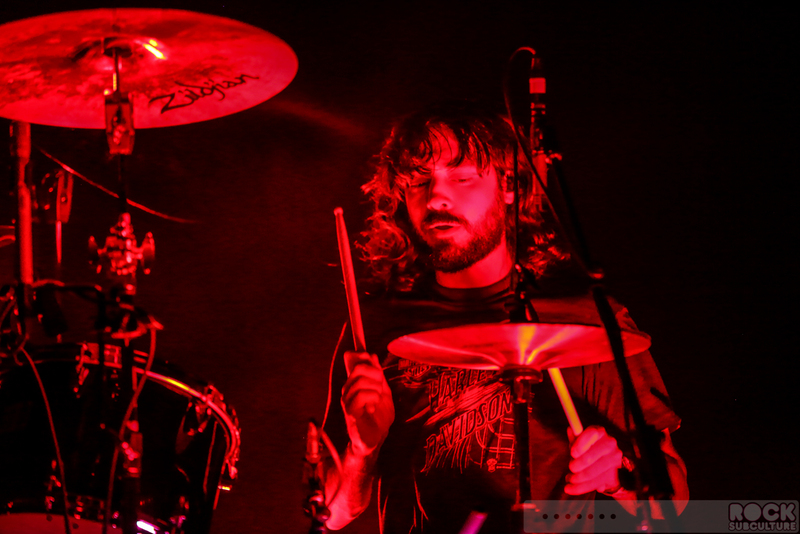 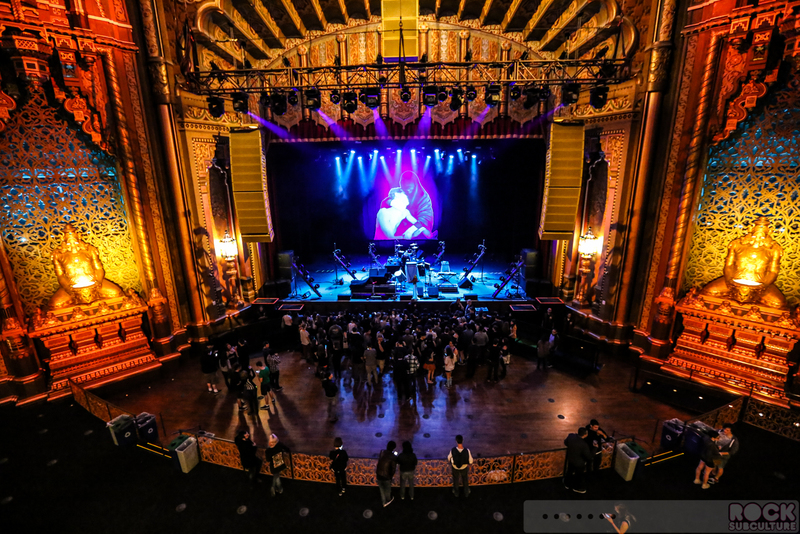 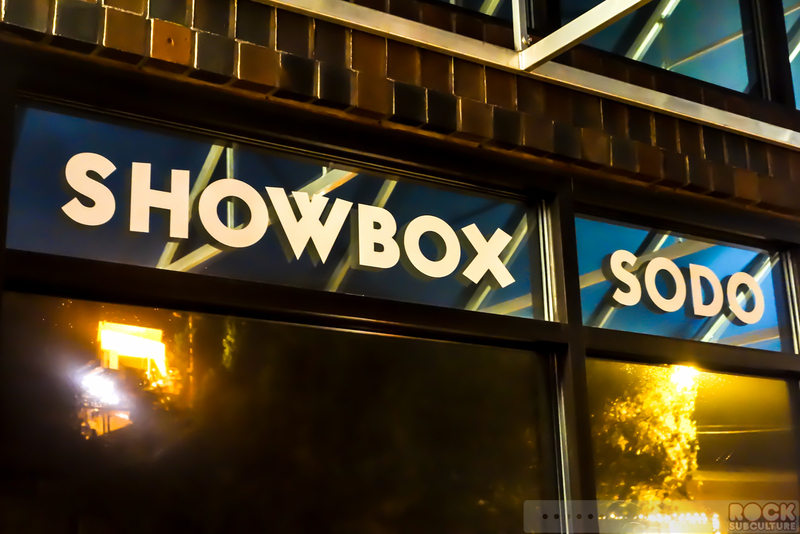 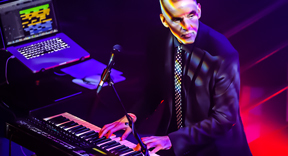 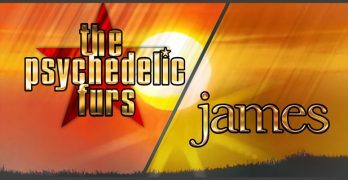 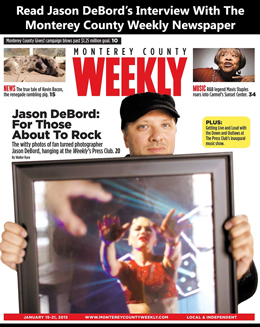 I thought I’d bid farewell to the band with a pictorial showcase of photos I shot at those two concerts, some of which have never been published previously.